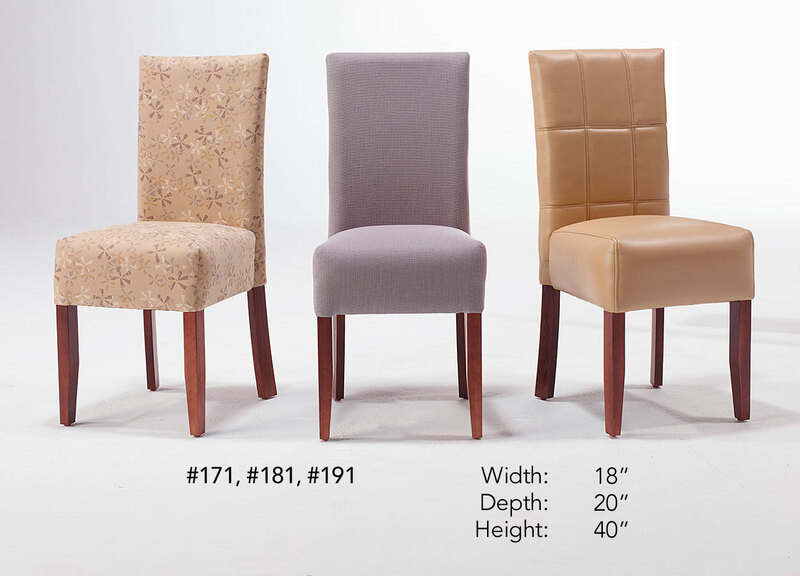 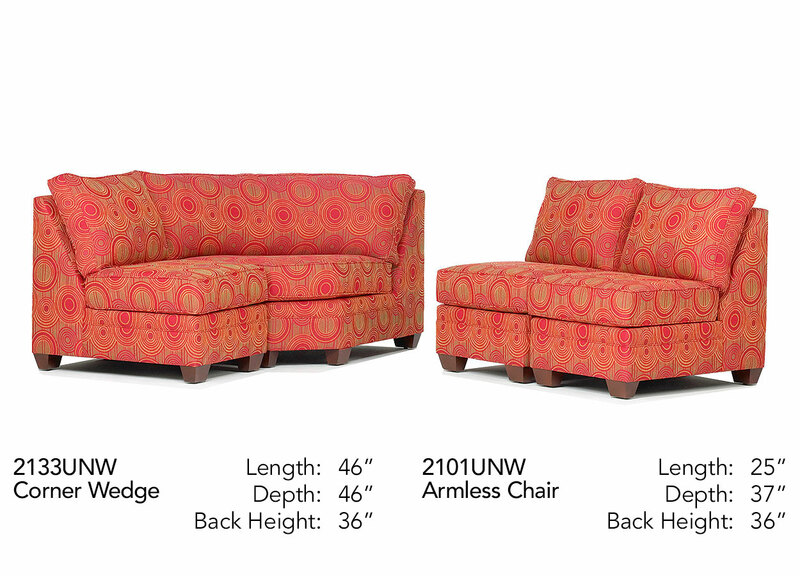 A handsome collection of lounge chairs, loveseats and sofas. 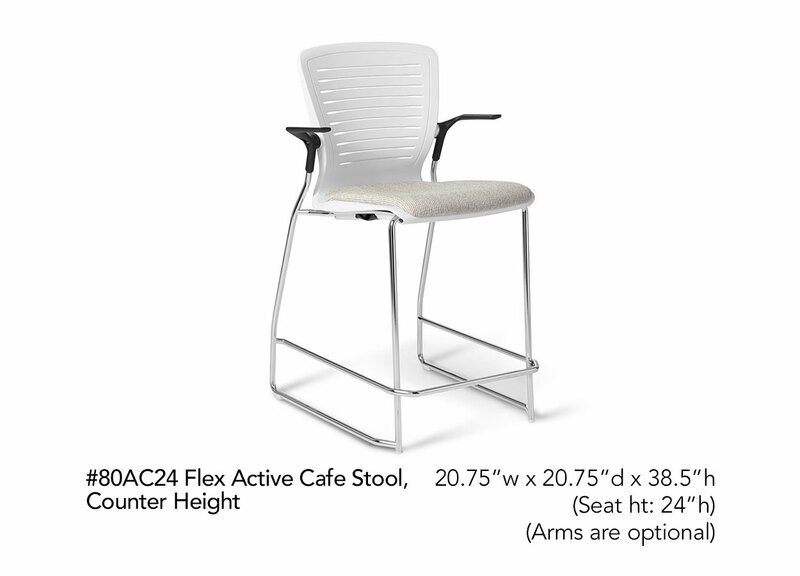 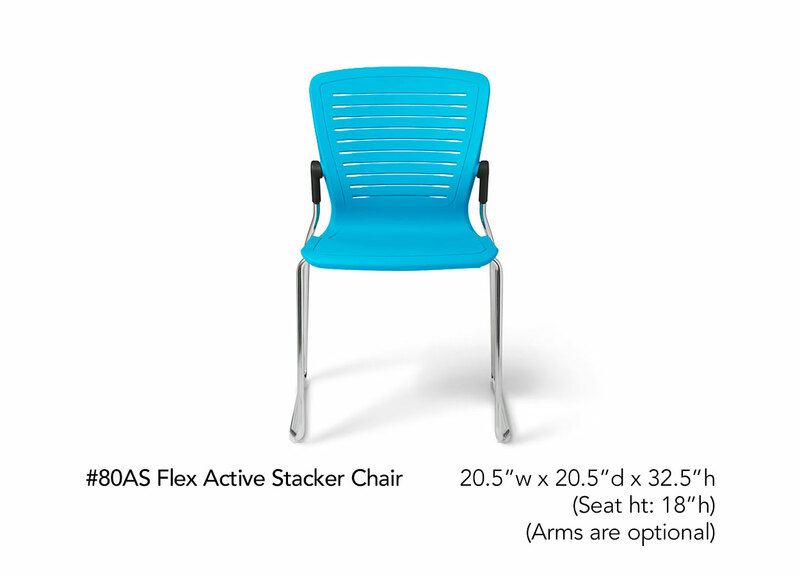 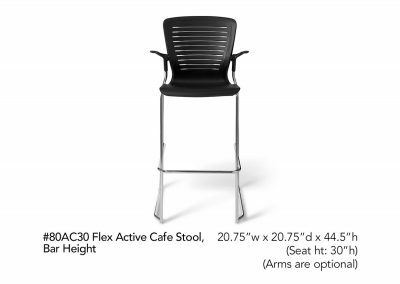 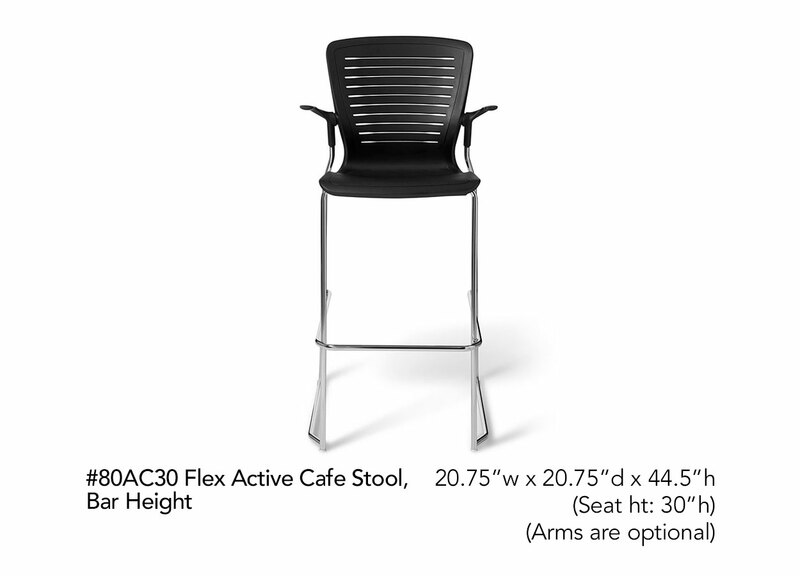 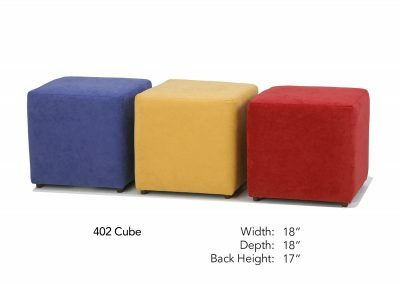 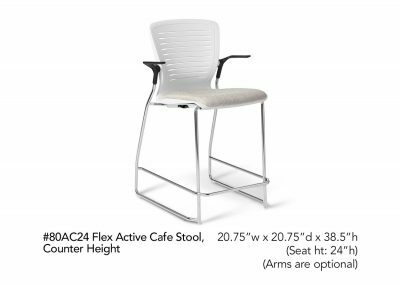 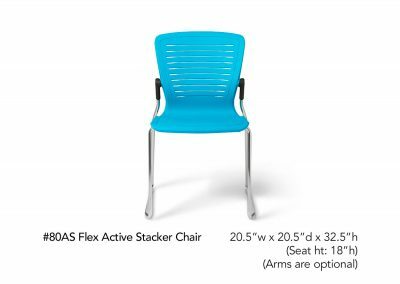 Built to endure the rigorous use of students, Brill seating is comfortable, stylish and cost effective. 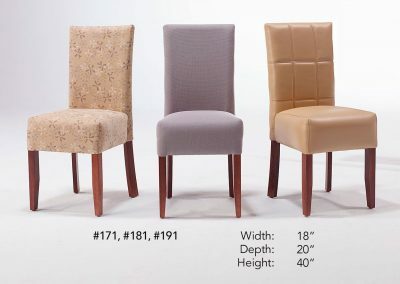 Browse and Sample Our Fabric Collection. 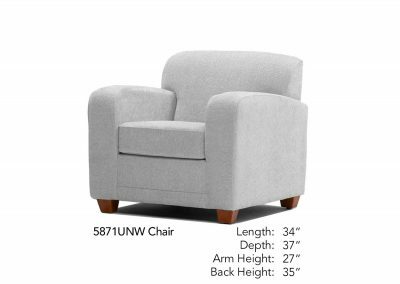 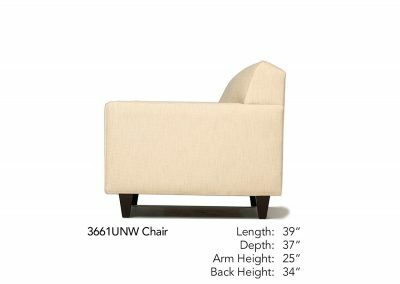 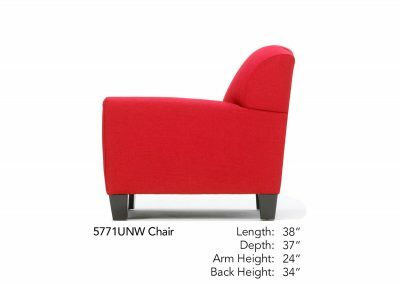 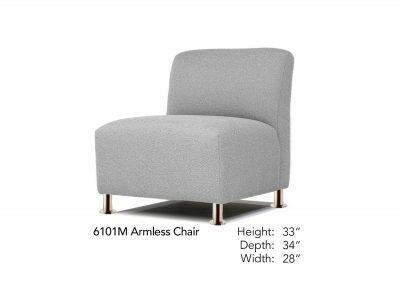 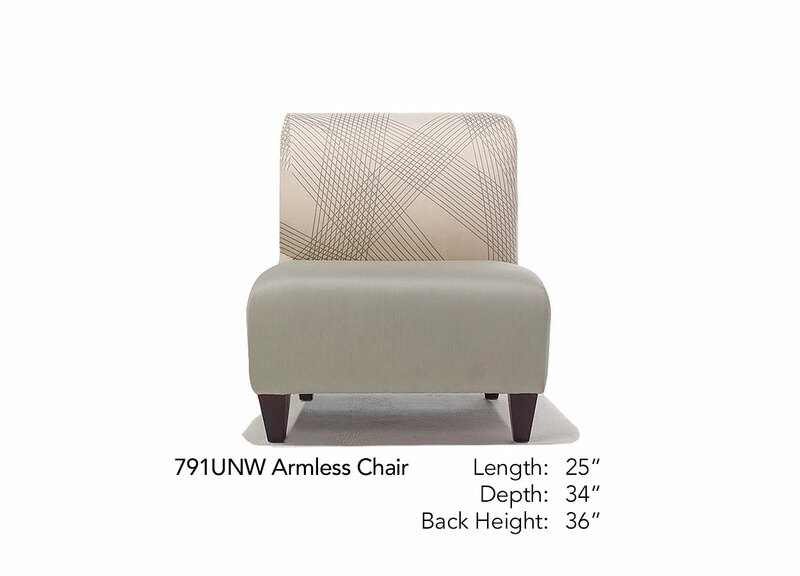 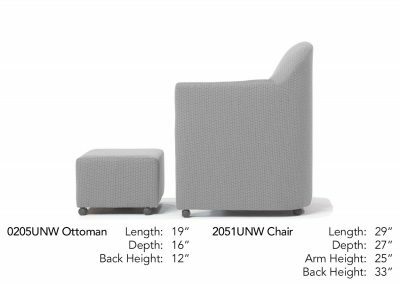 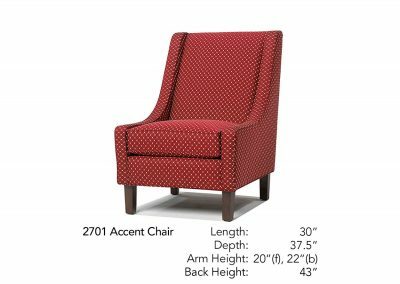 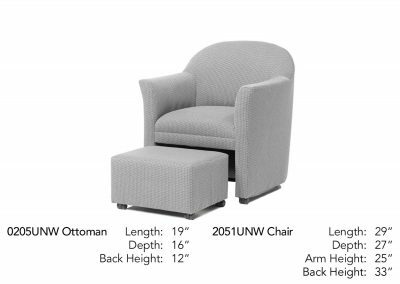 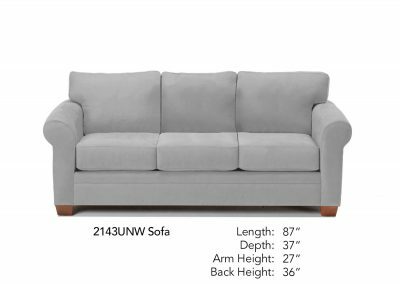 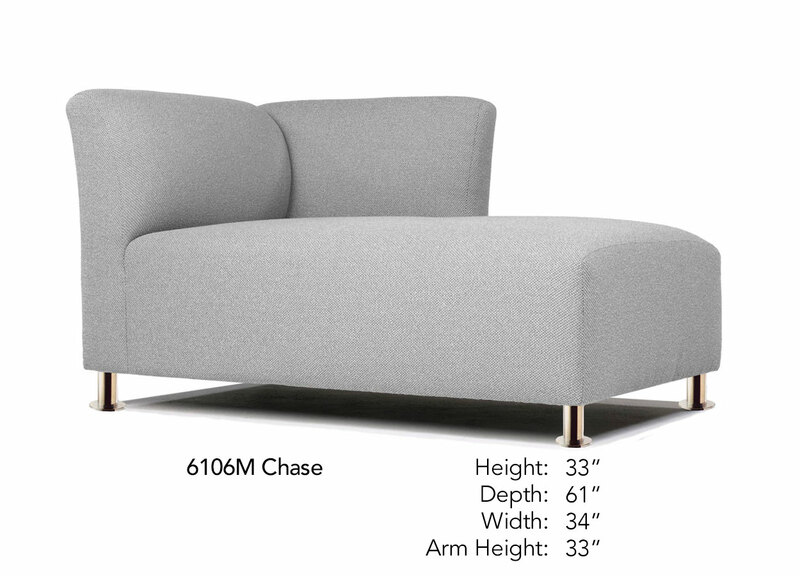 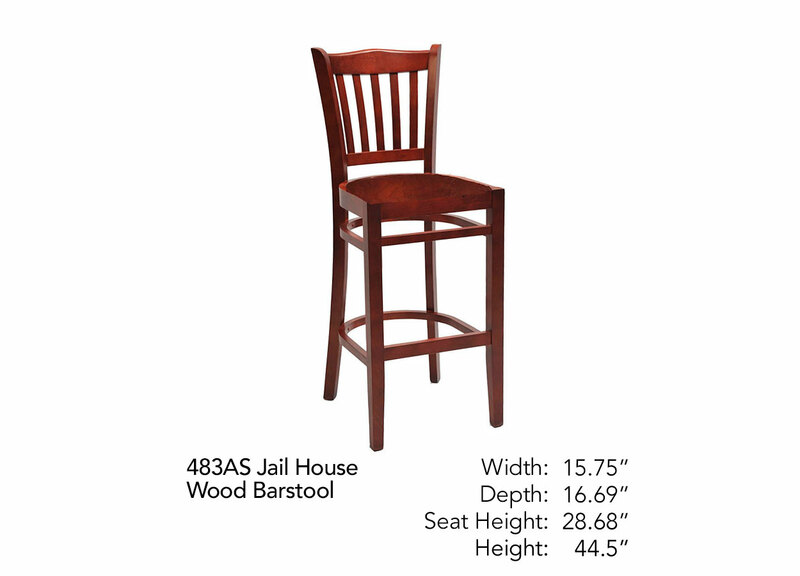 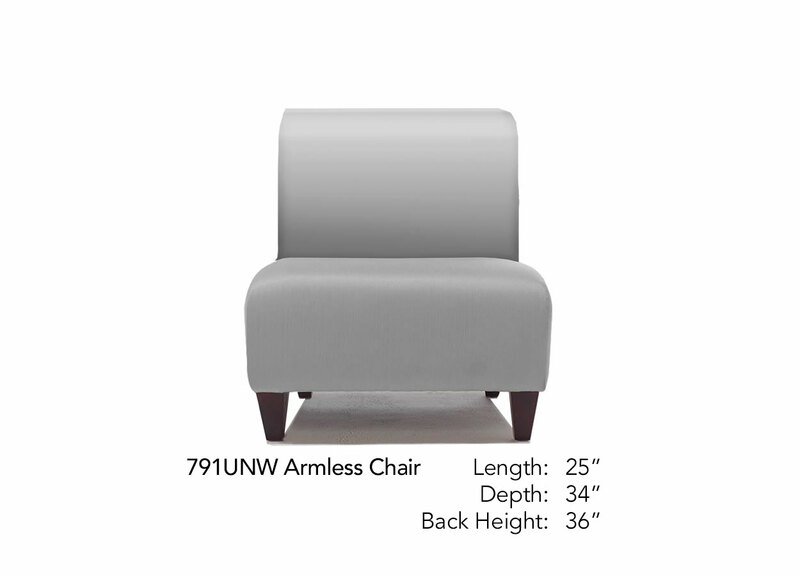 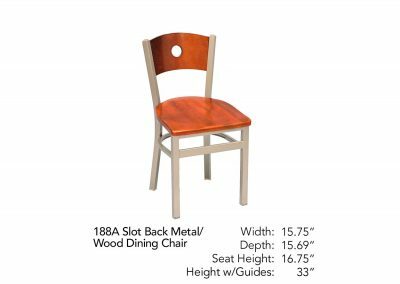 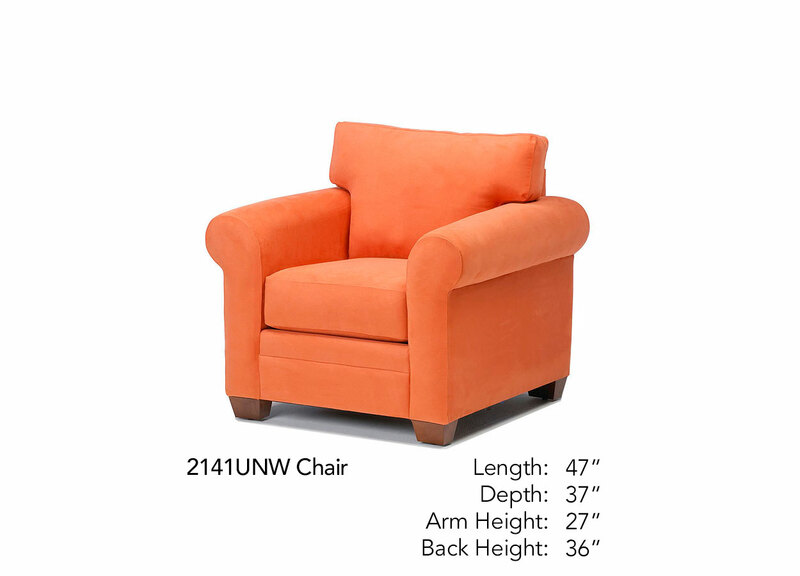 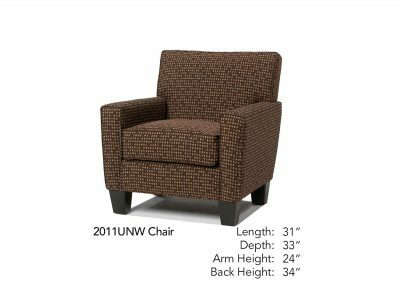 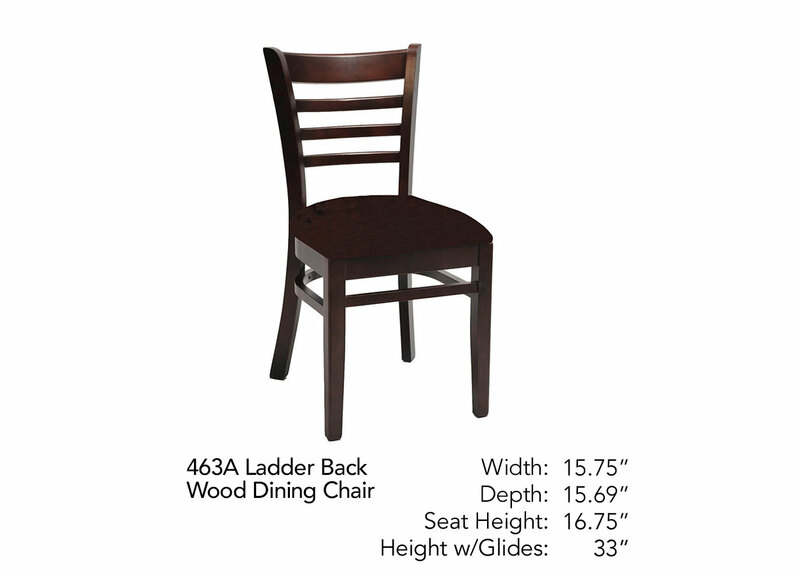 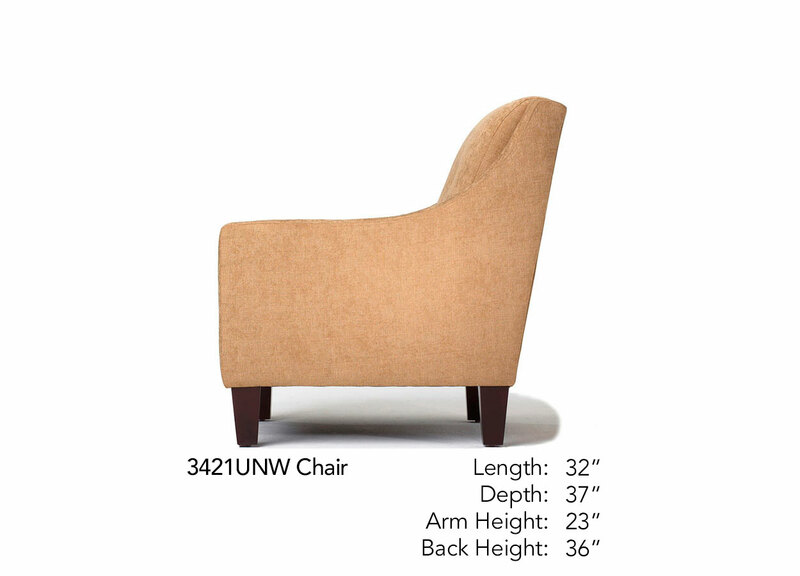 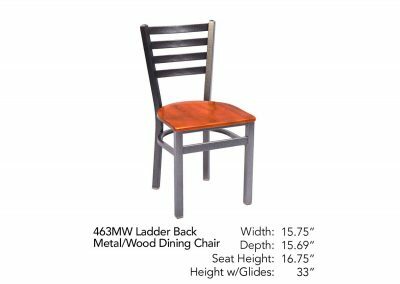 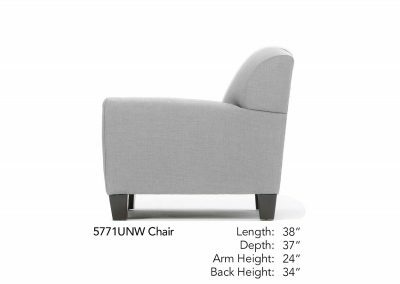 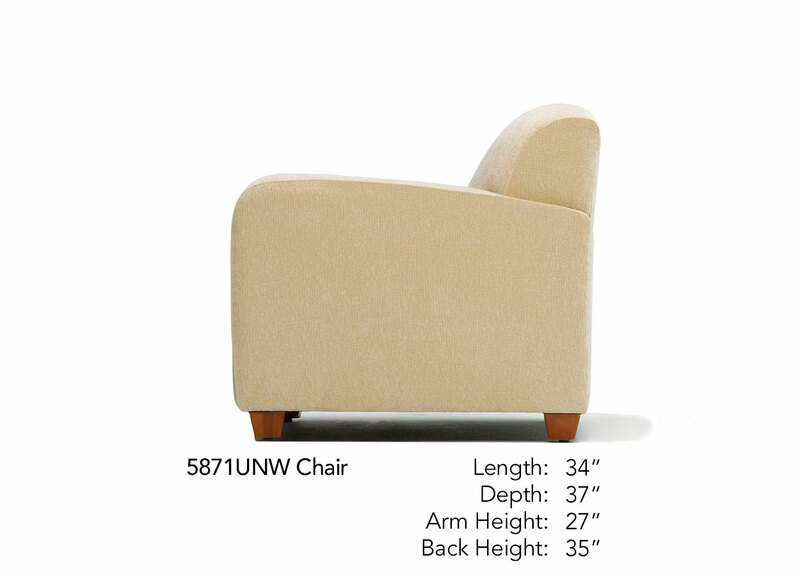 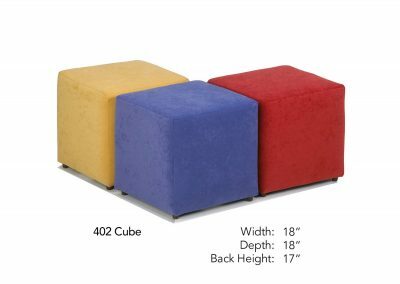 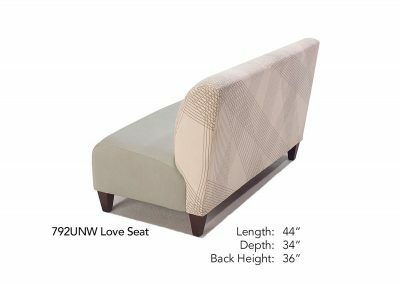 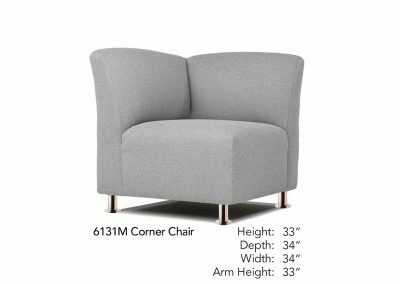 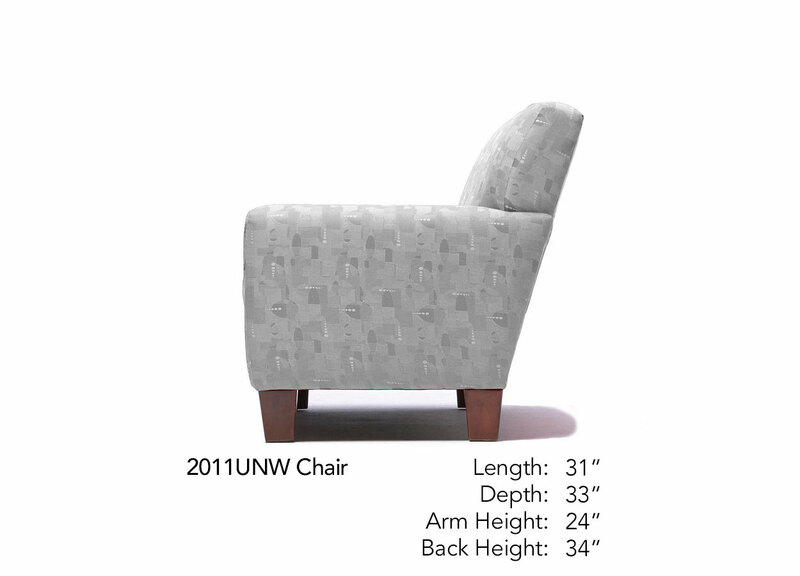 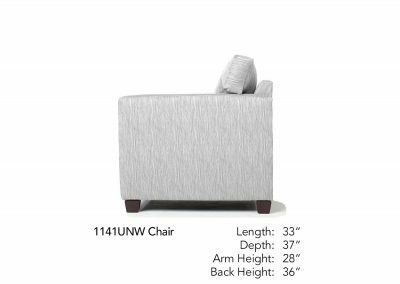 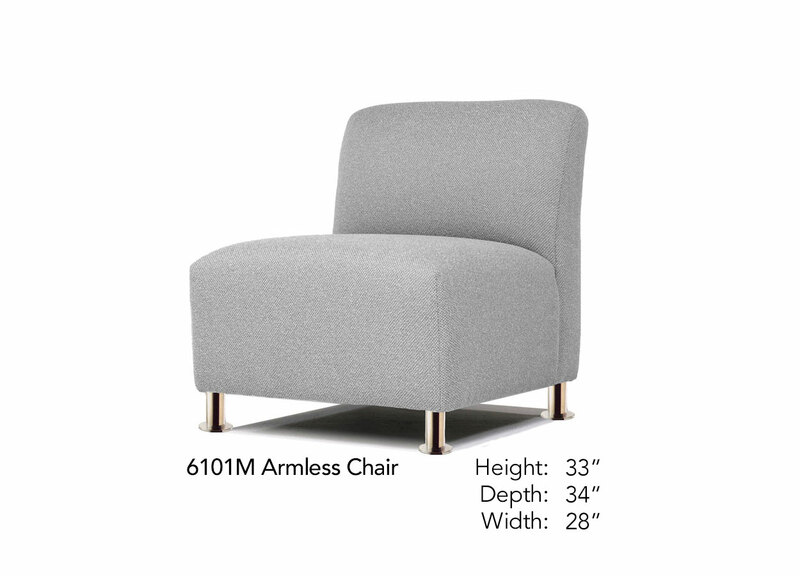 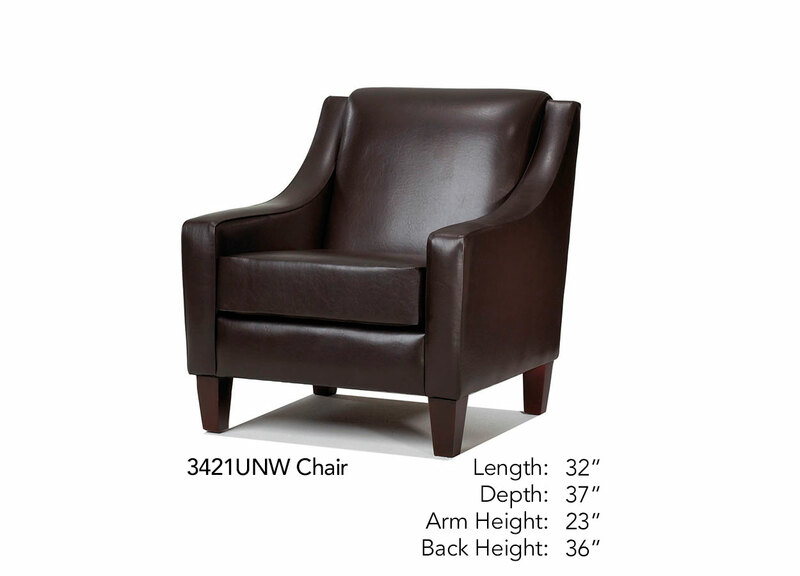 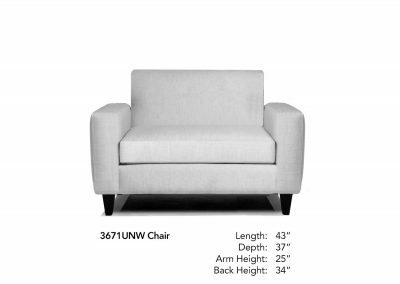 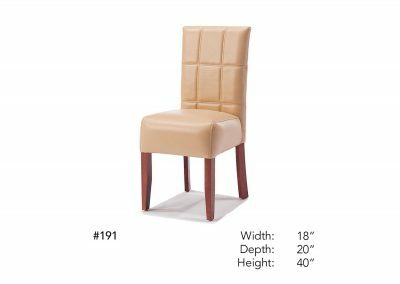 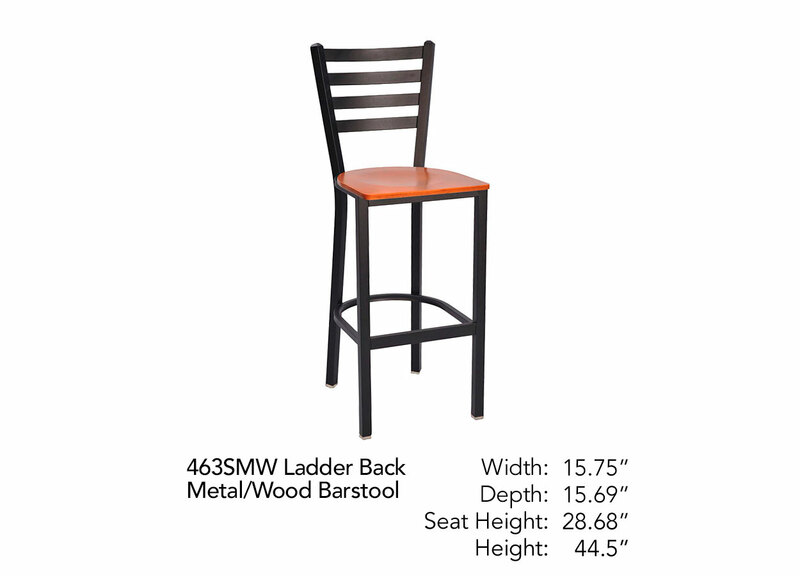 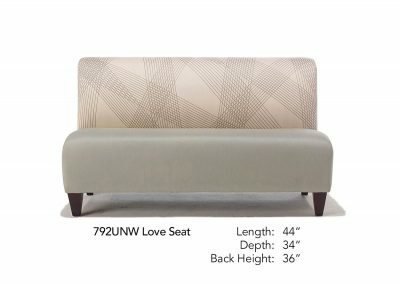 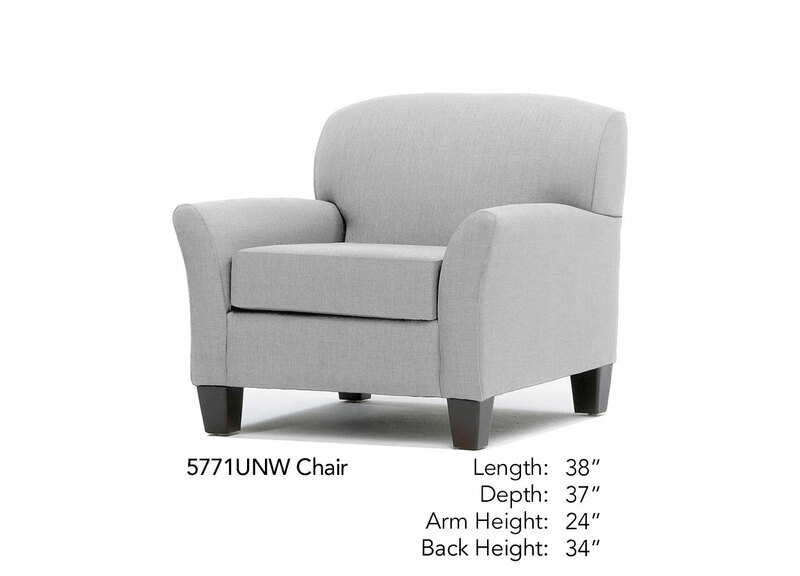 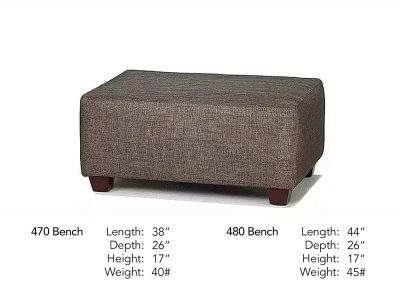 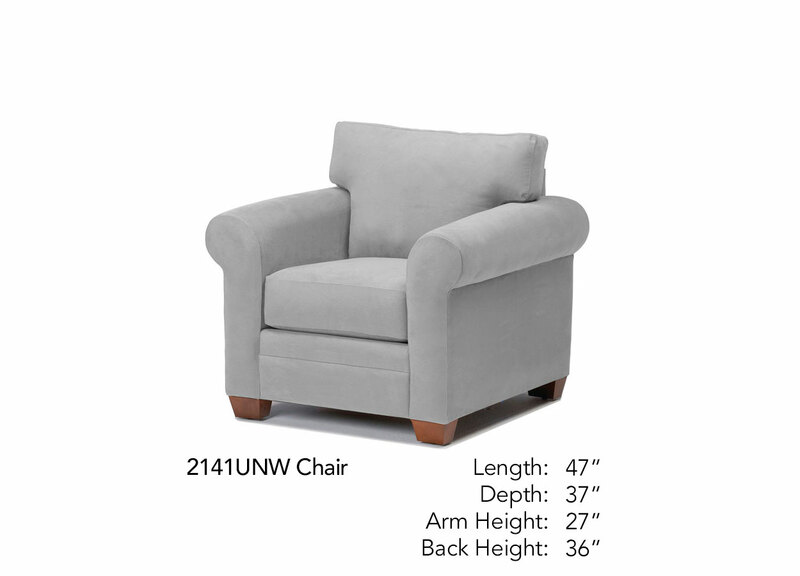 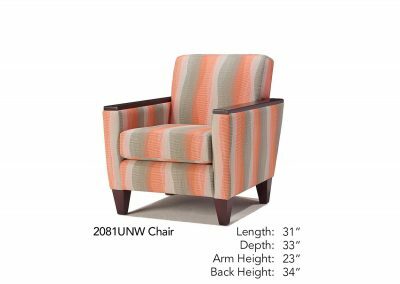 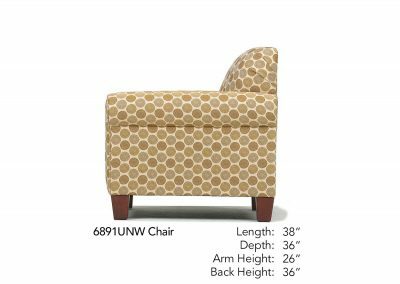 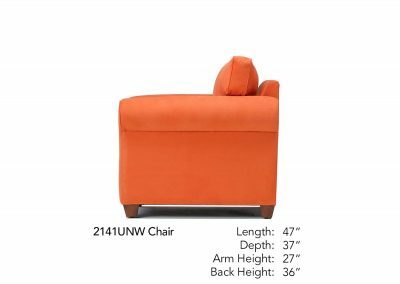 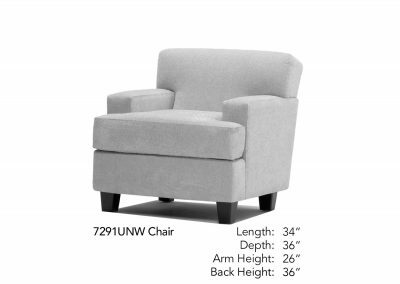 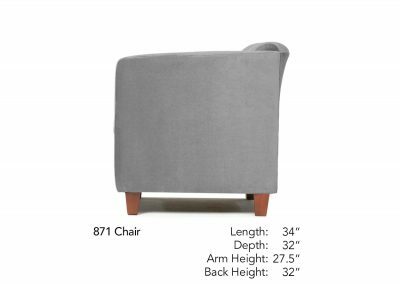 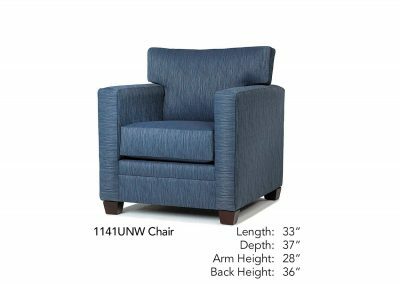 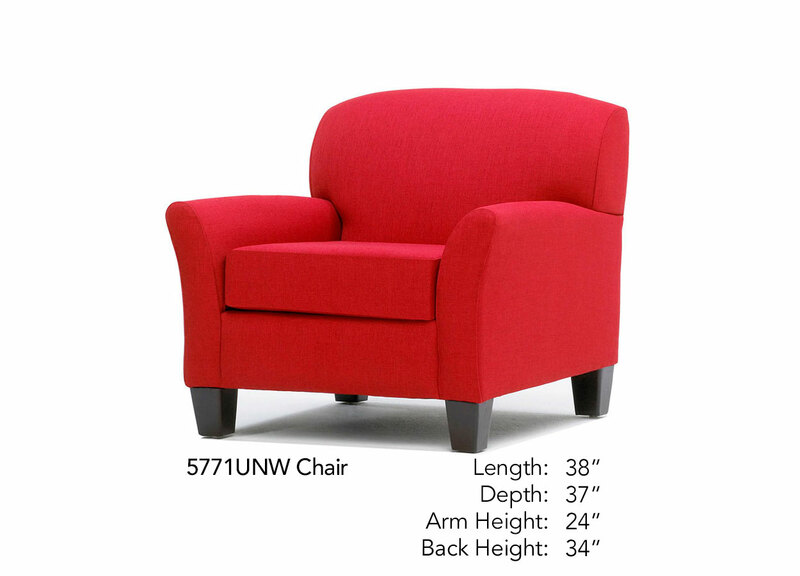 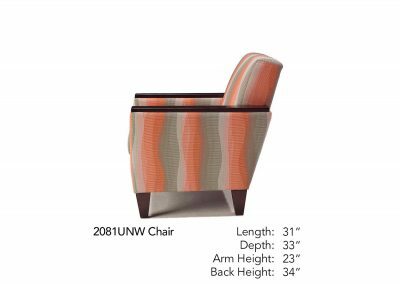 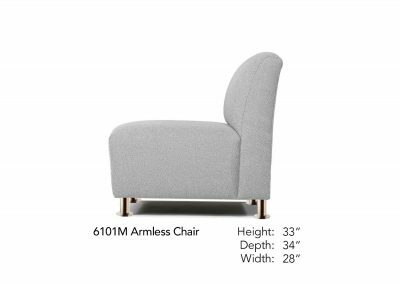 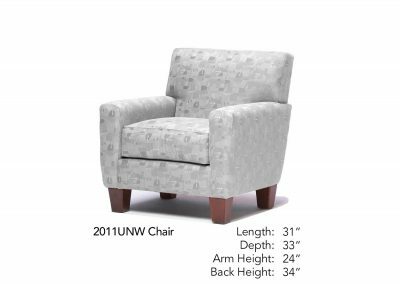 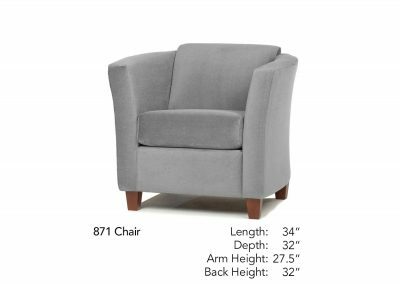 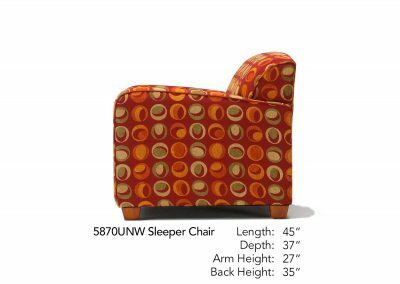 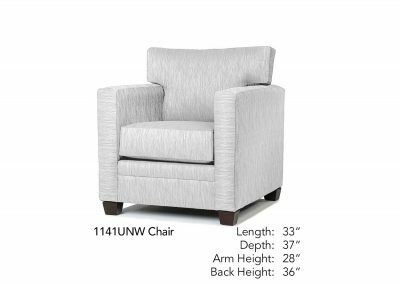 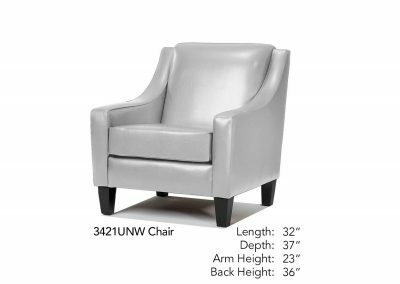 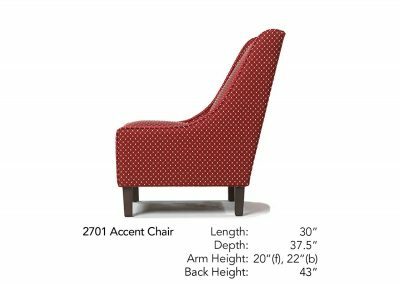 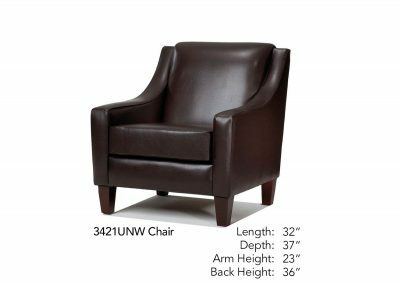 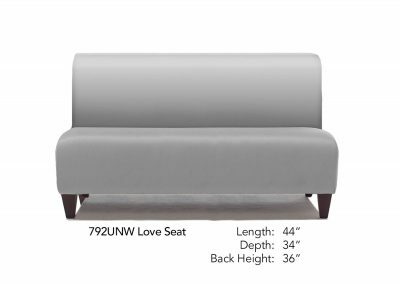 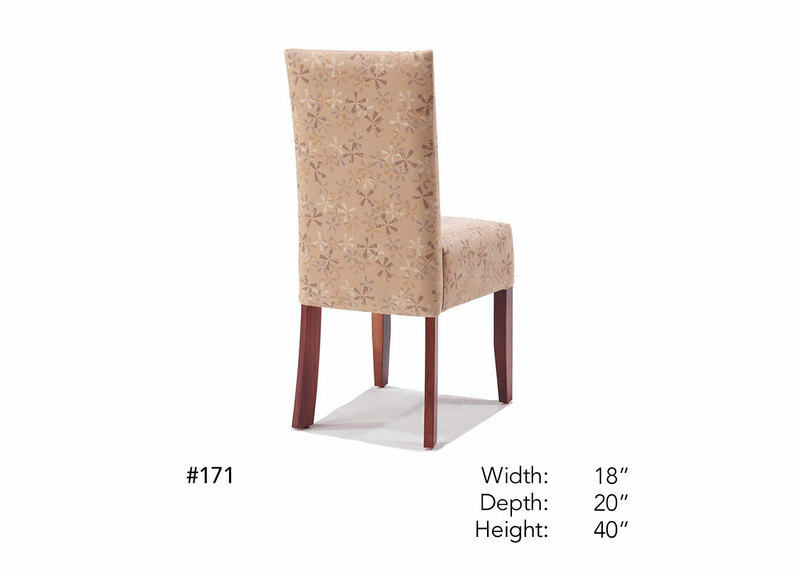 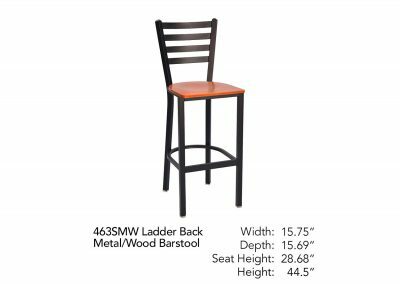 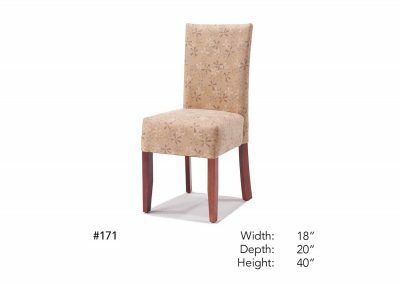 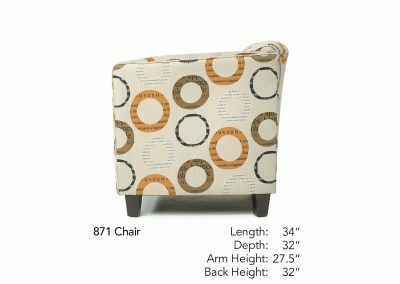 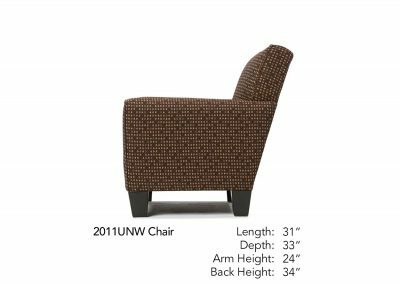 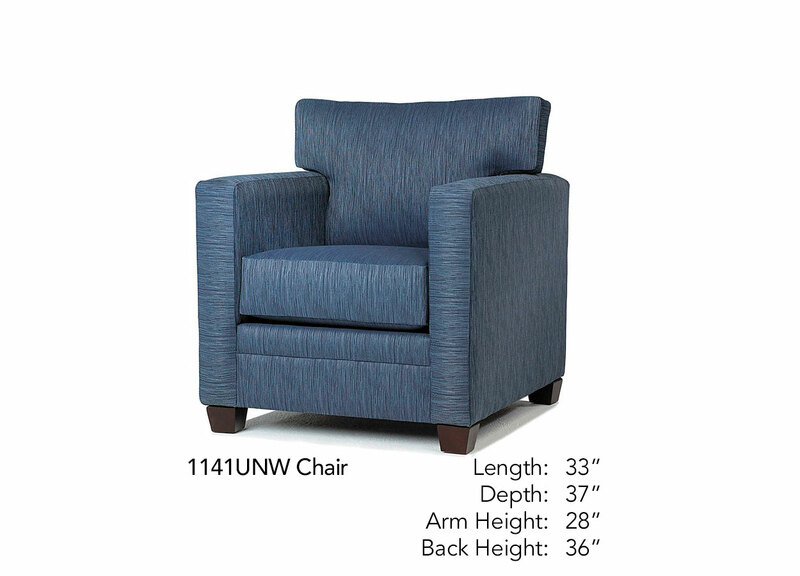 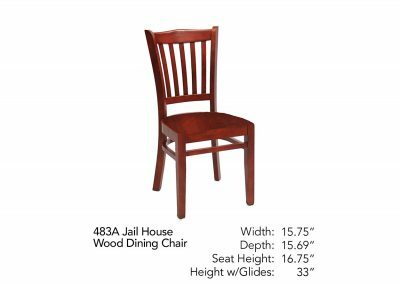 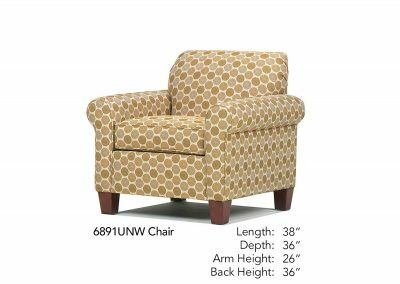 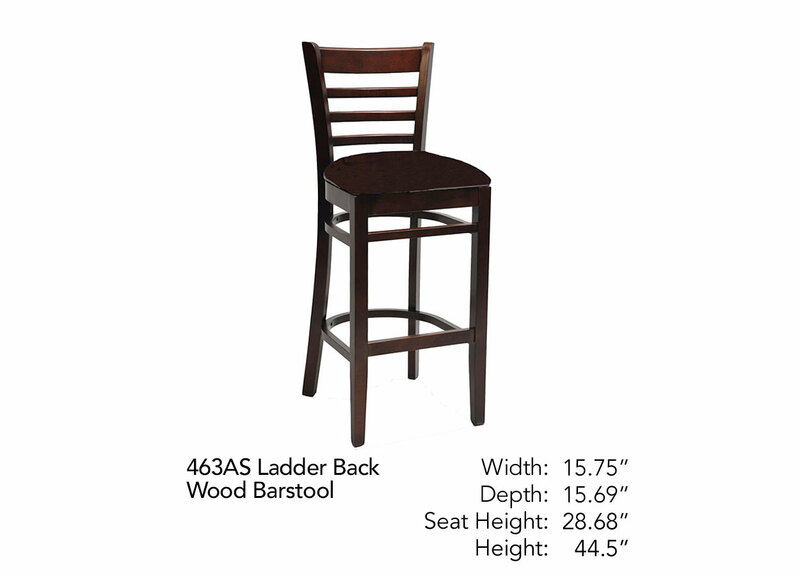 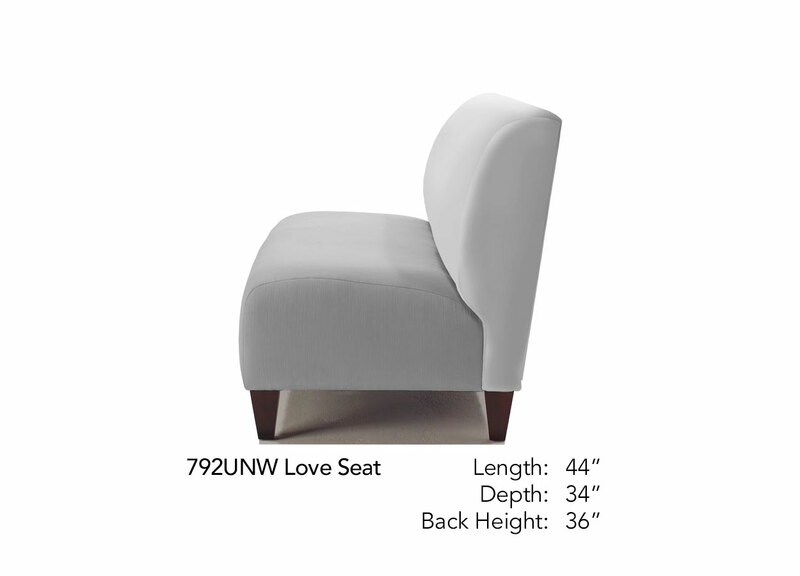 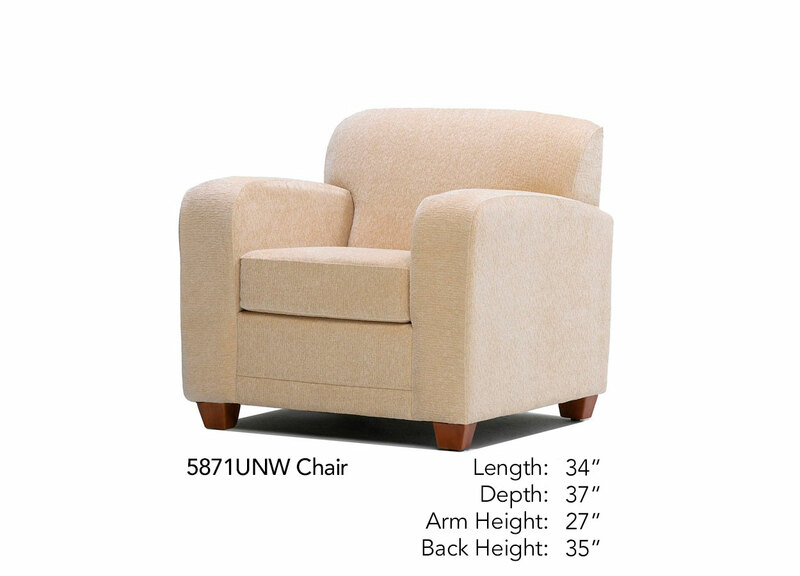 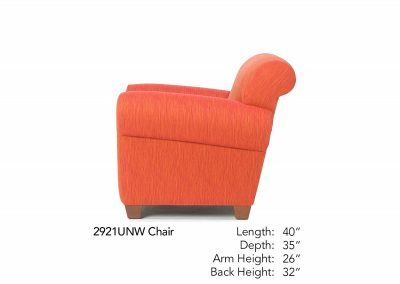 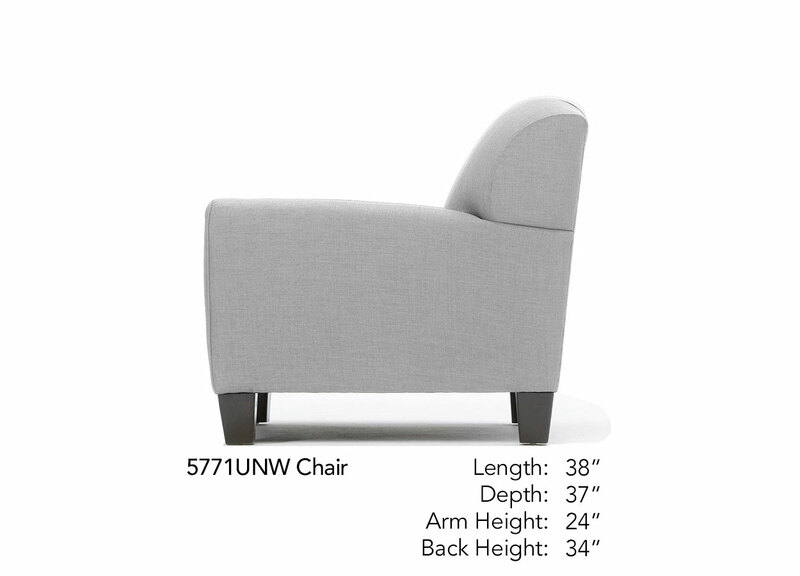 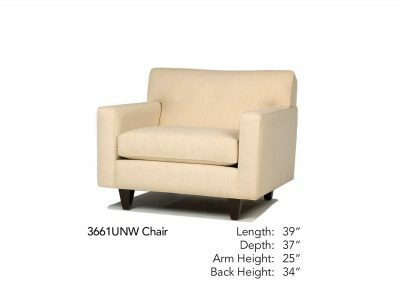 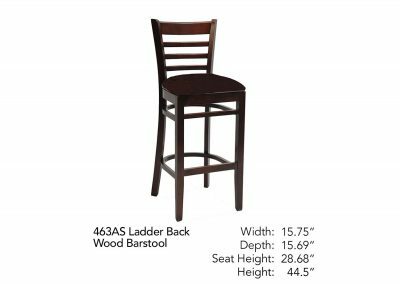 Also available in a Love Seat: L – 54”, Depth – 35”, Arm Ht. 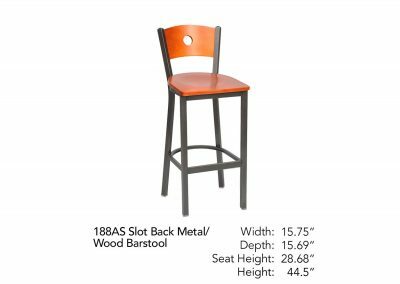 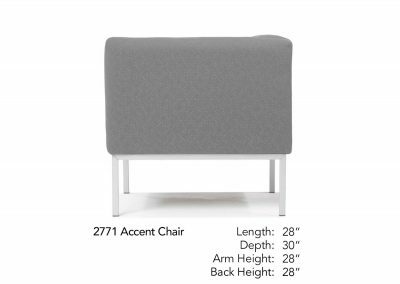 – 23”, Back Ht. 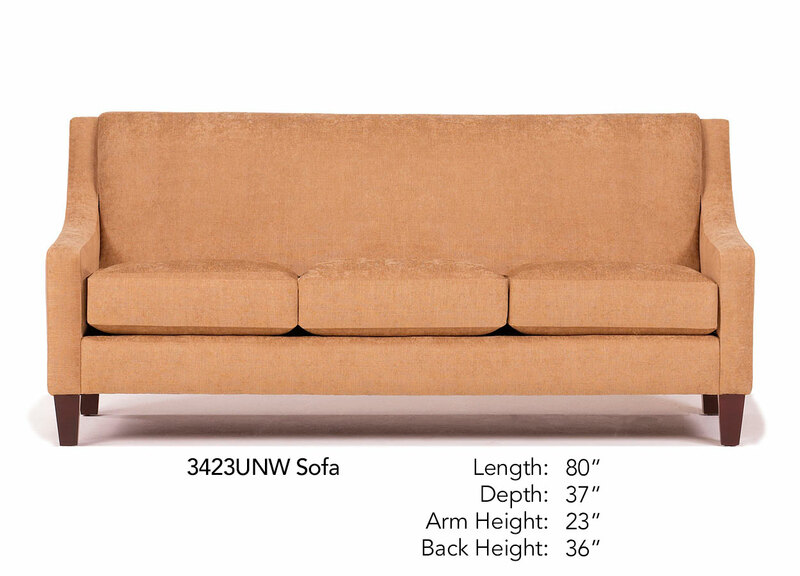 – 34”. 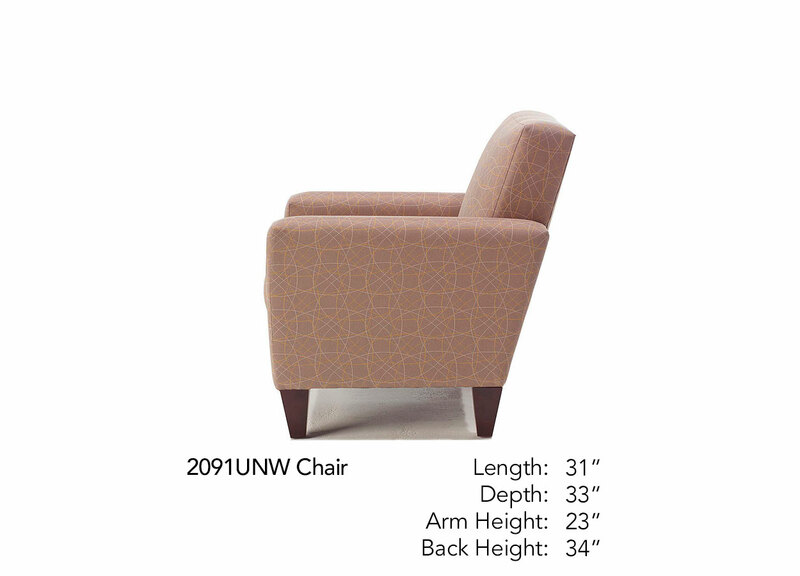 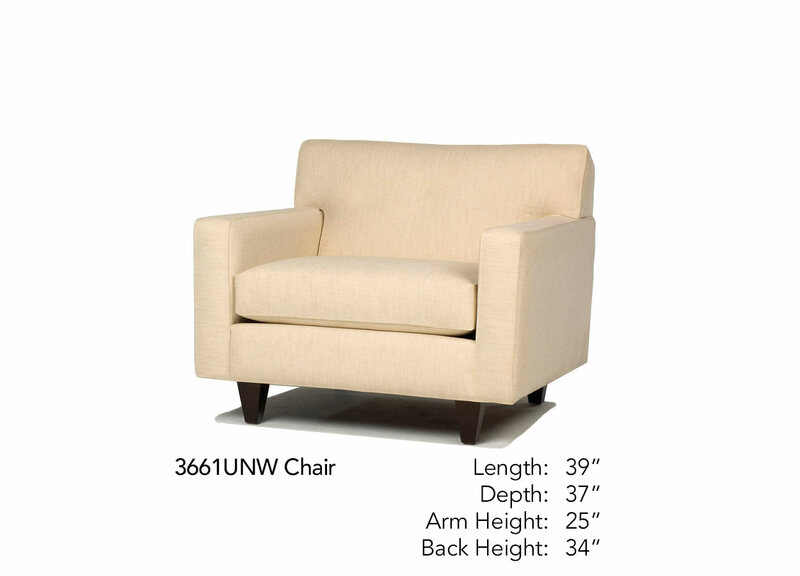 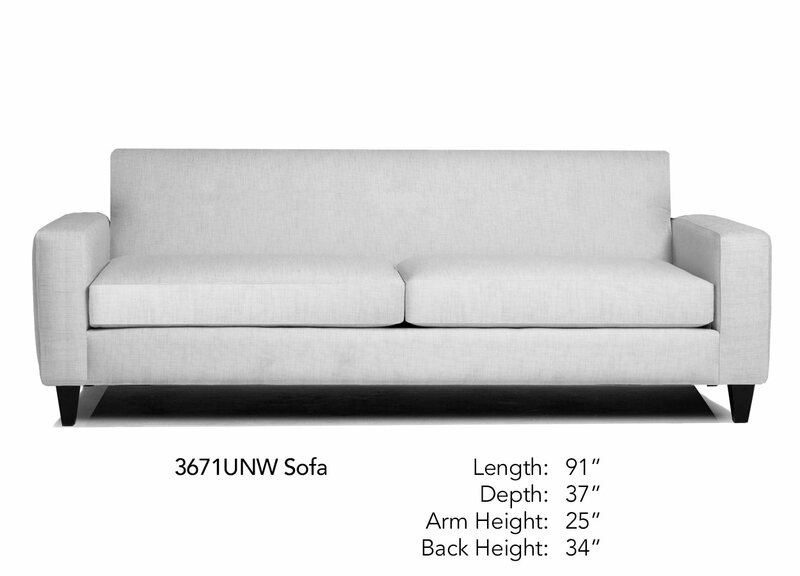 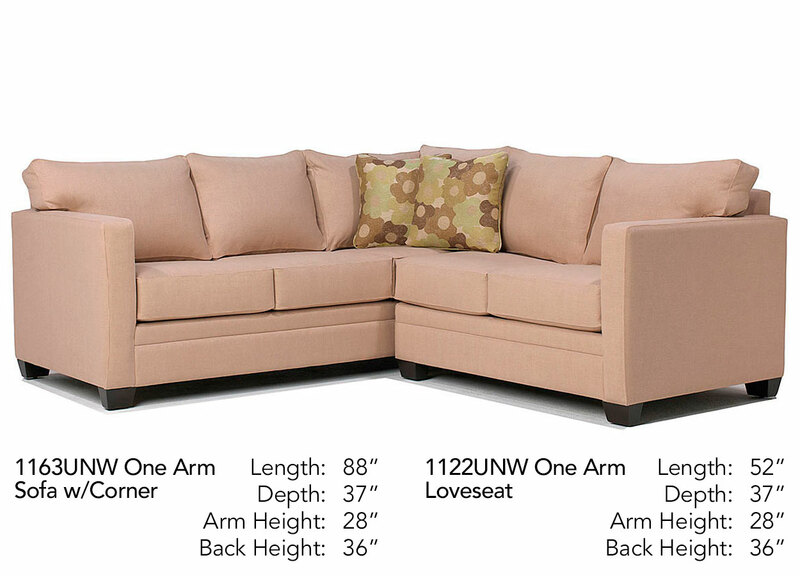 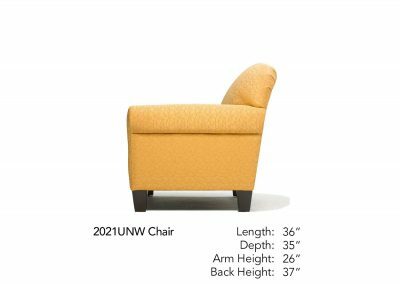 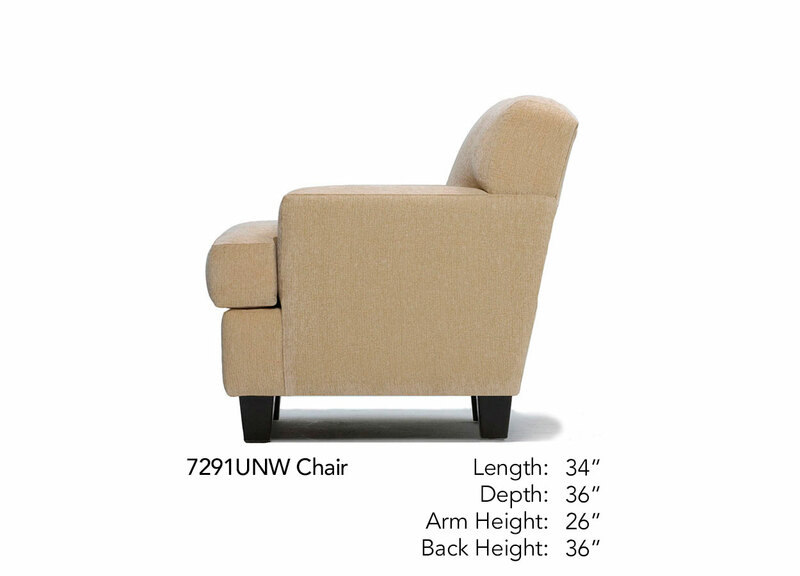 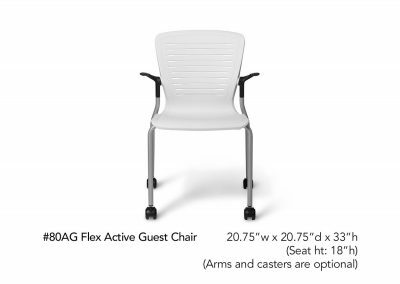 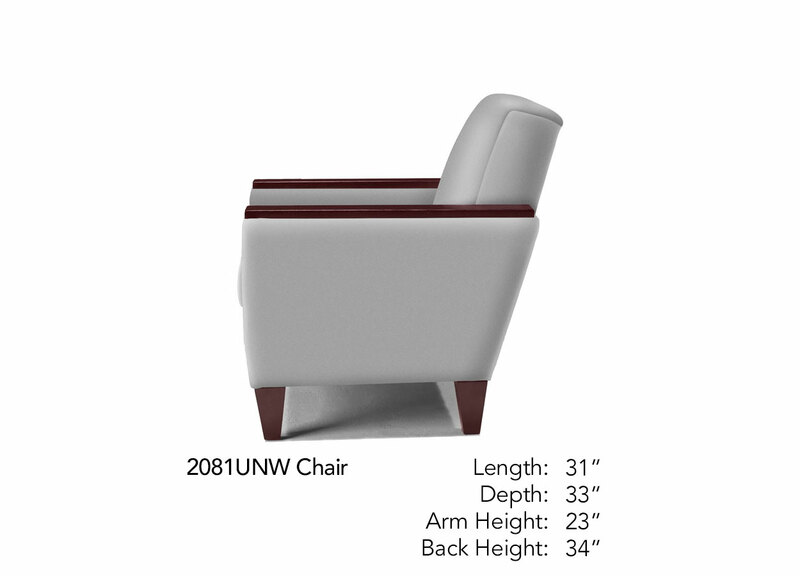 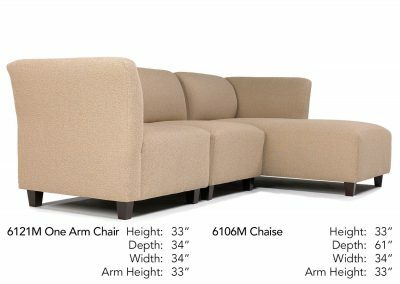 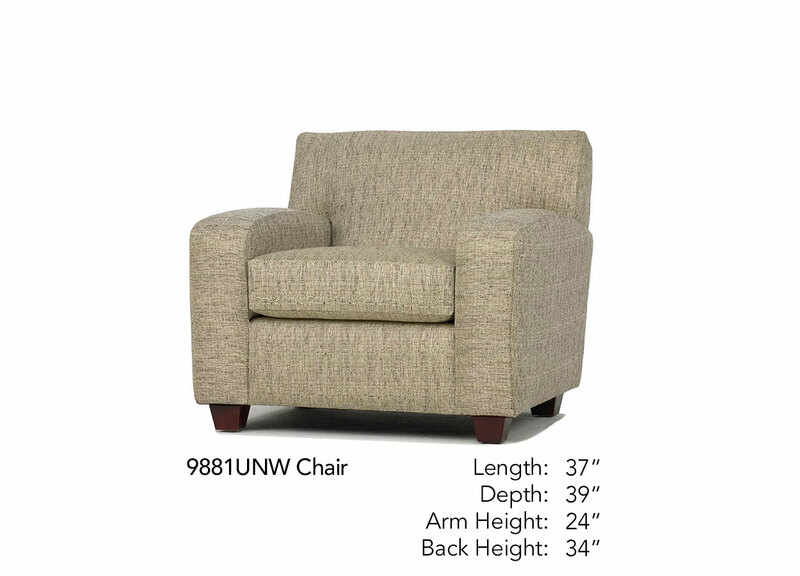 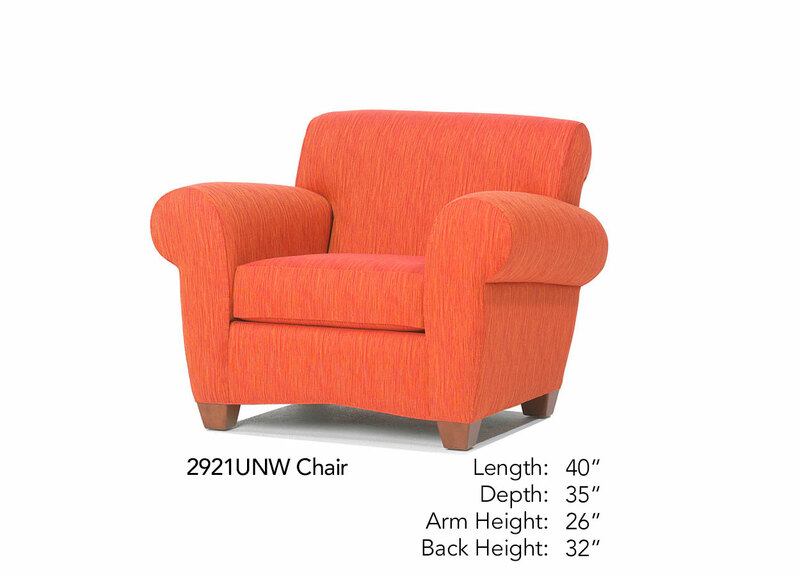 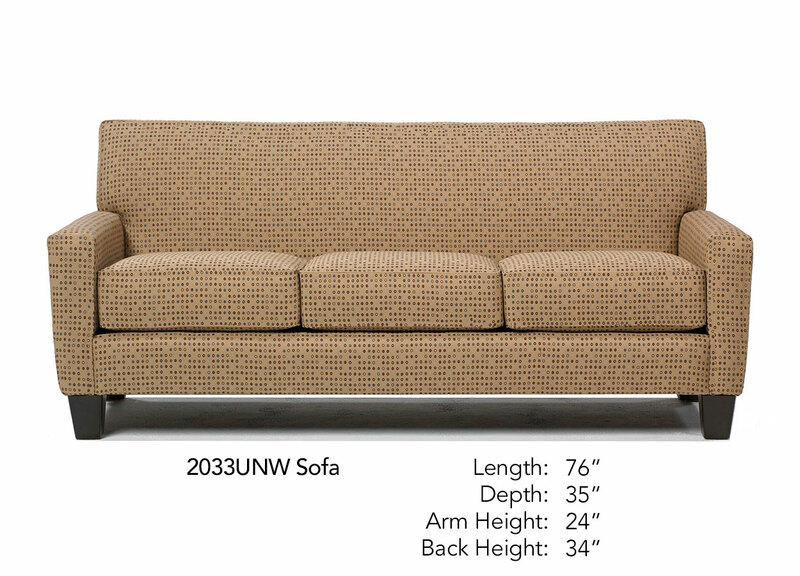 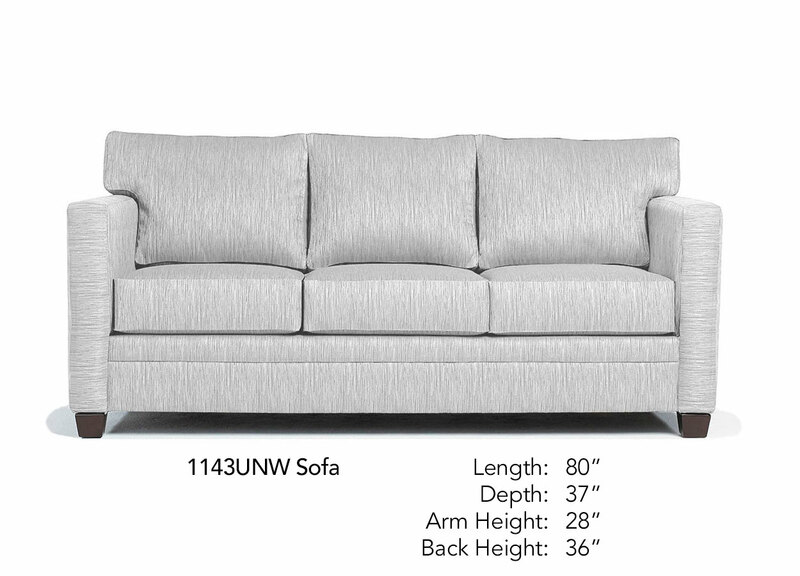 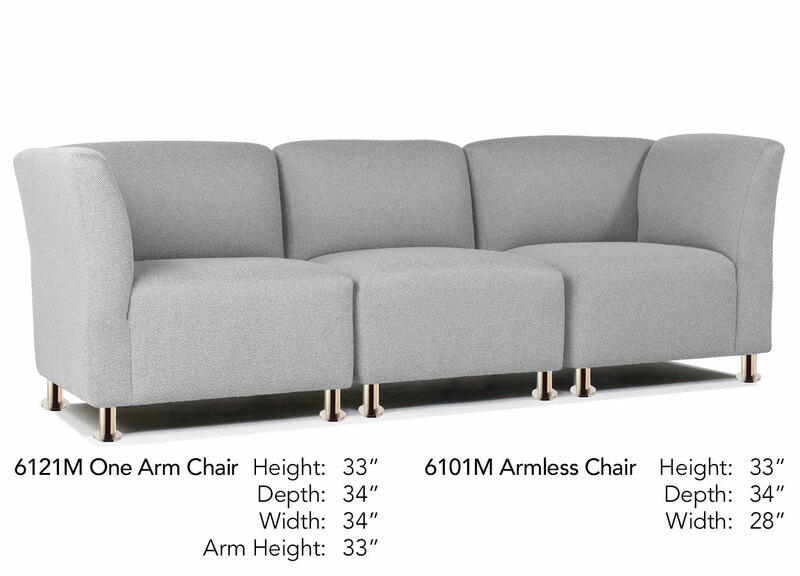 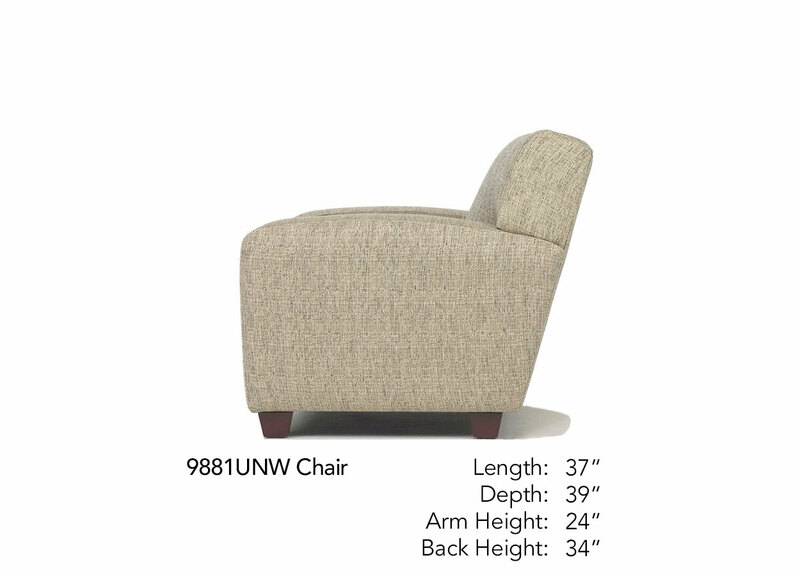 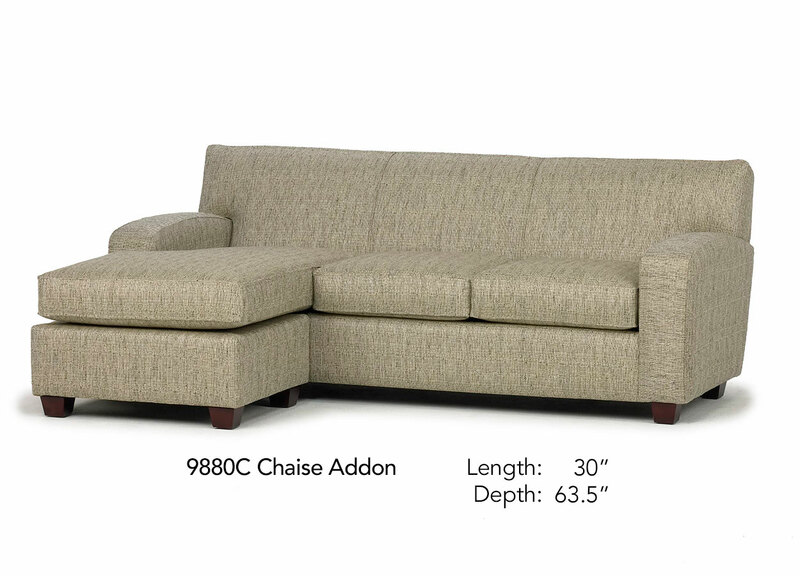 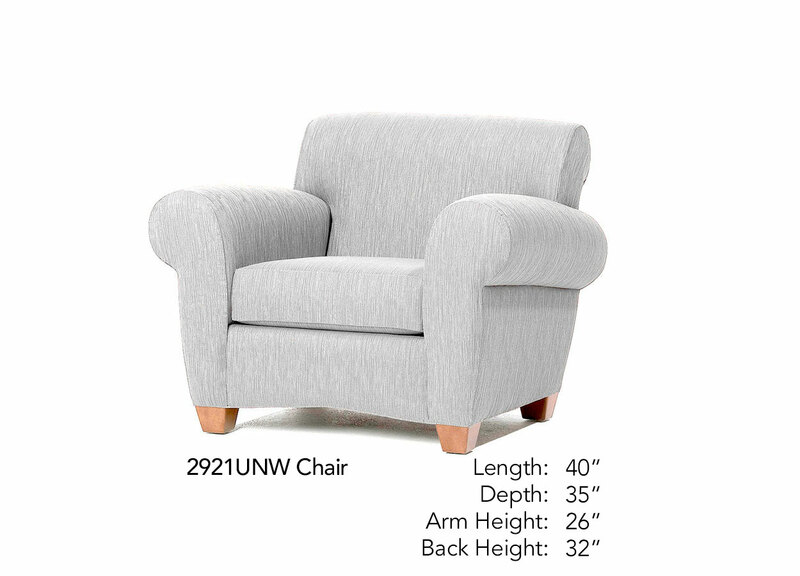 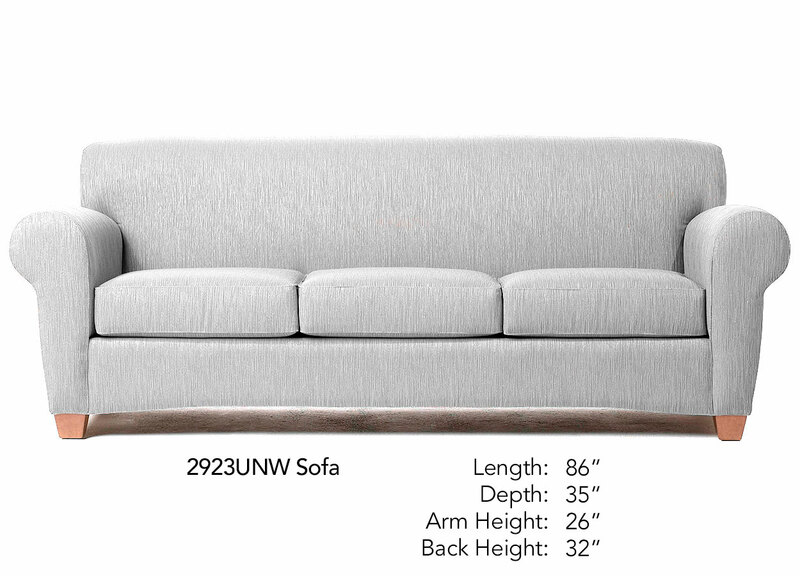 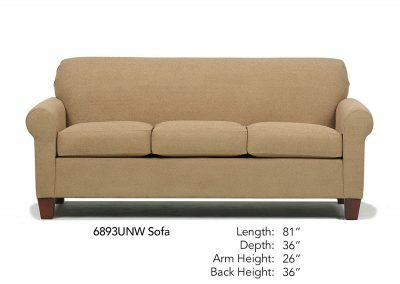 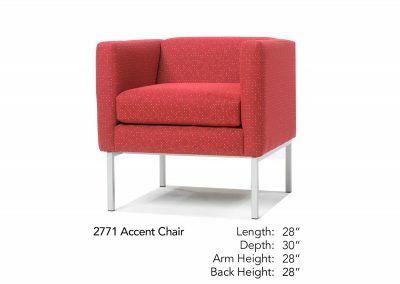 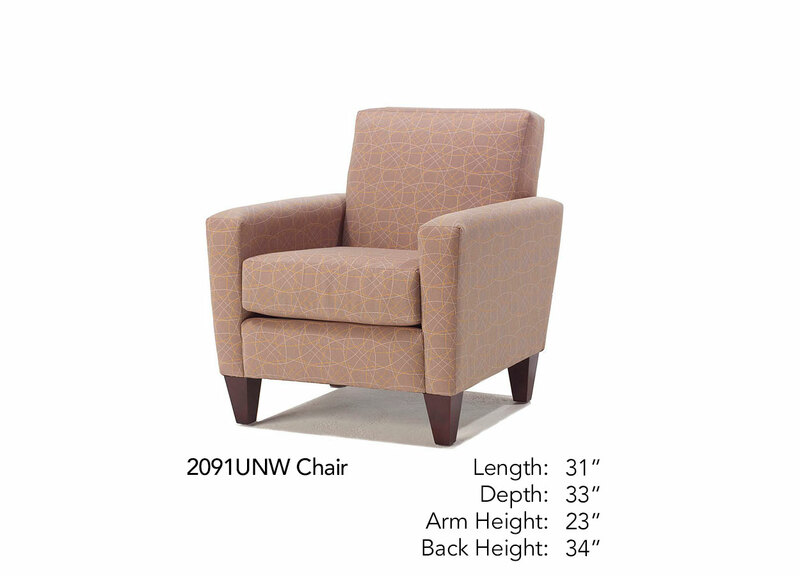 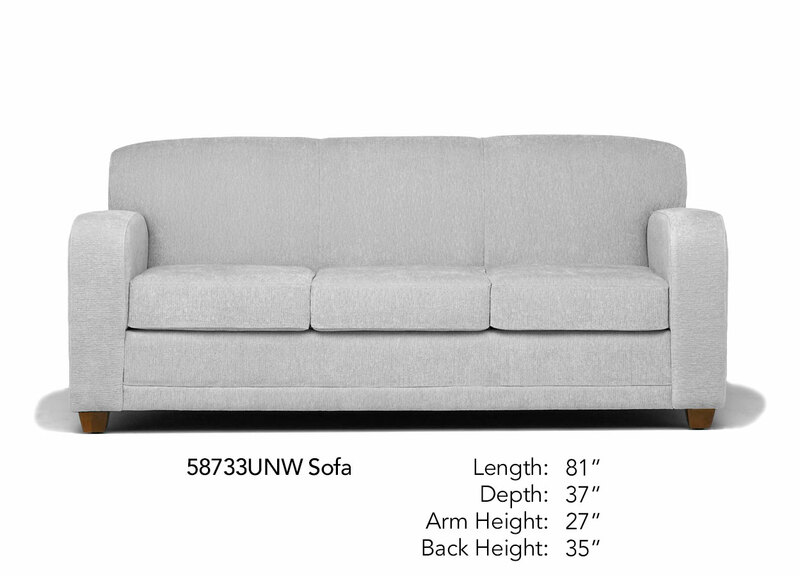 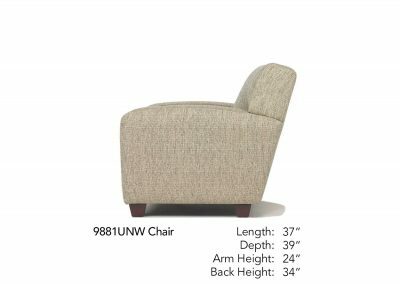 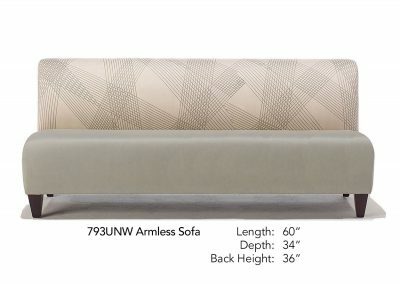 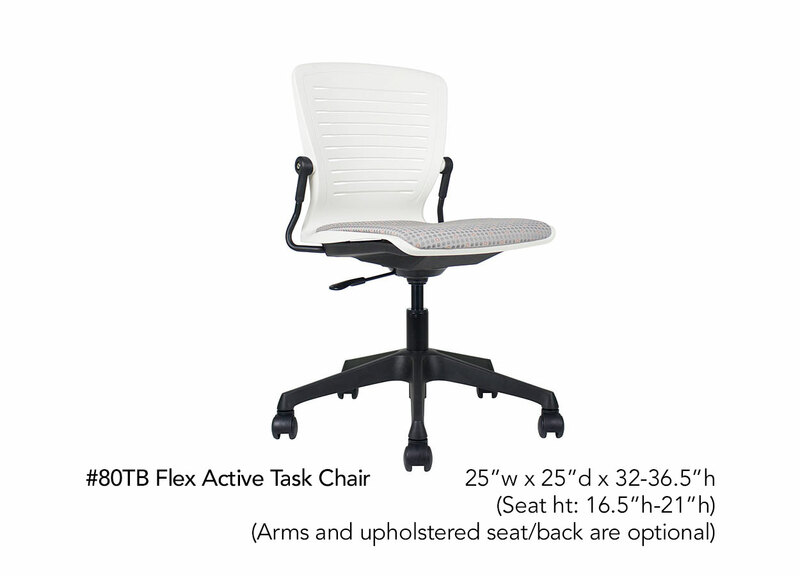 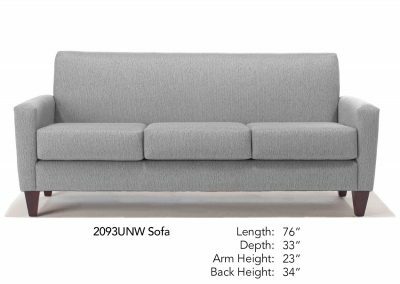 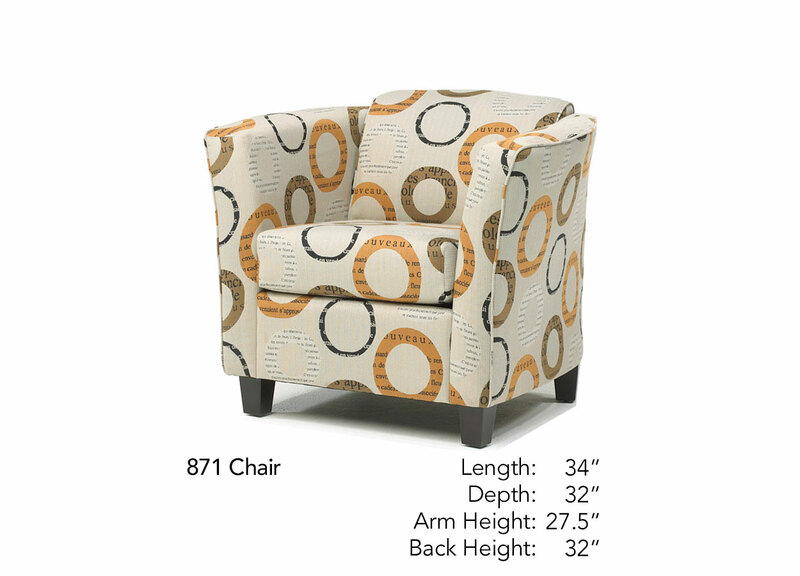 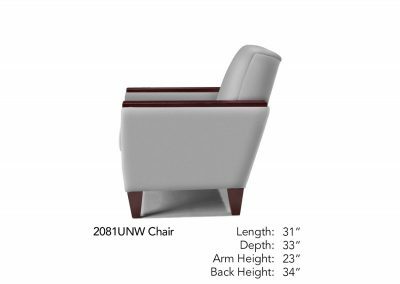 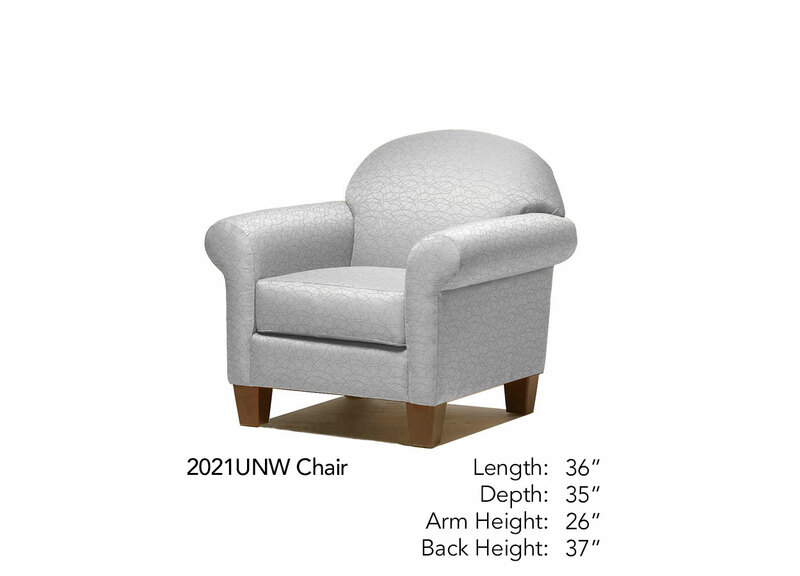 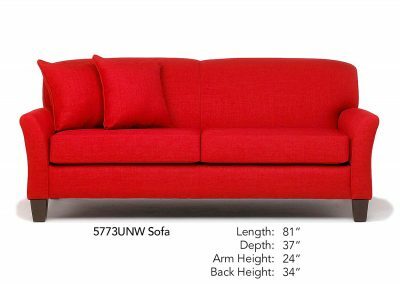 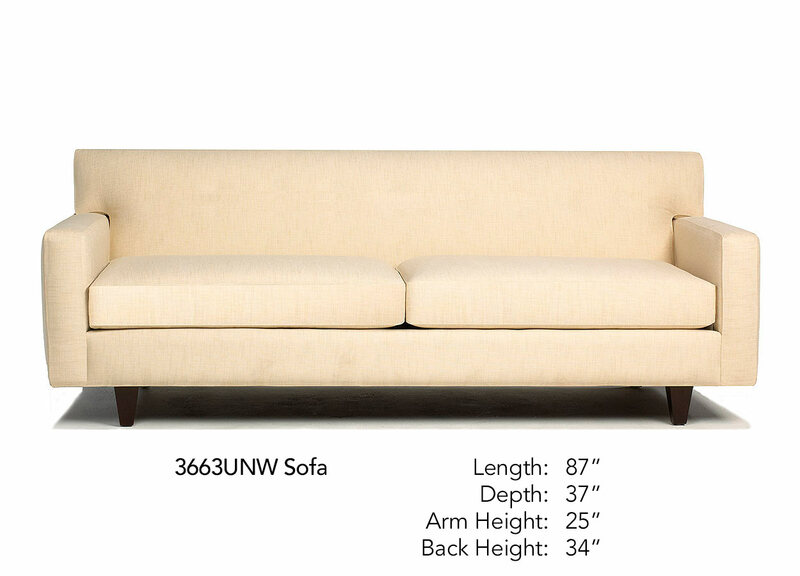 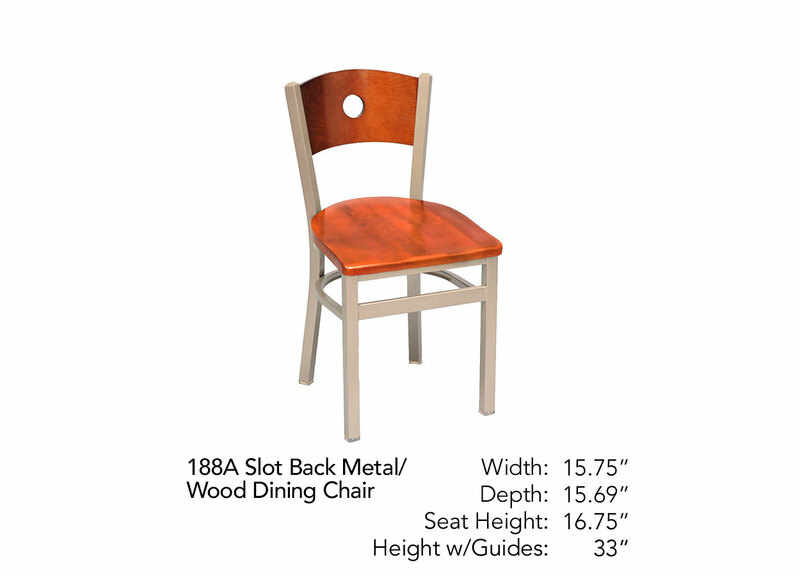 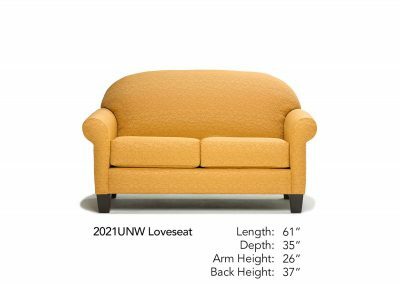 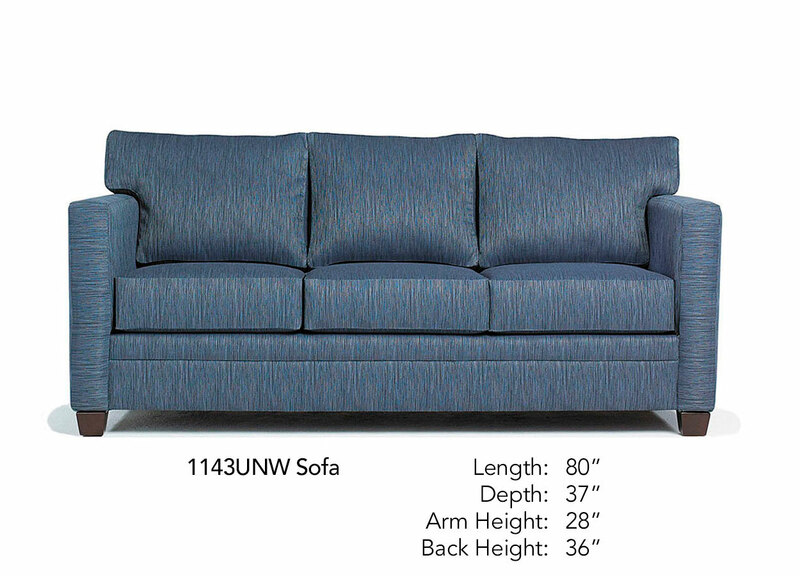 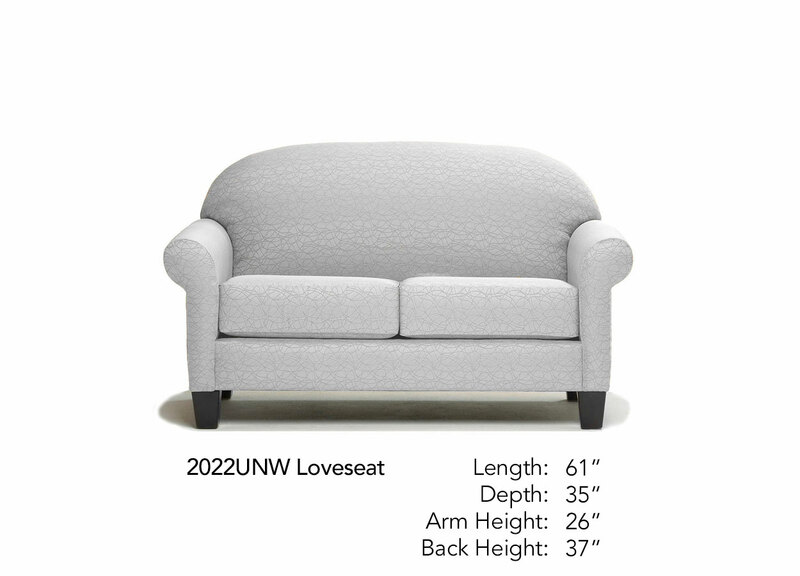 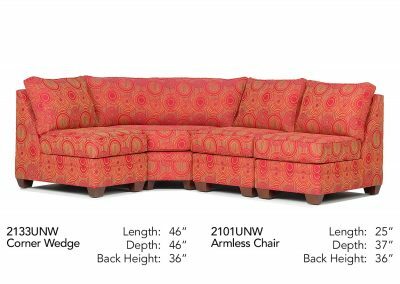 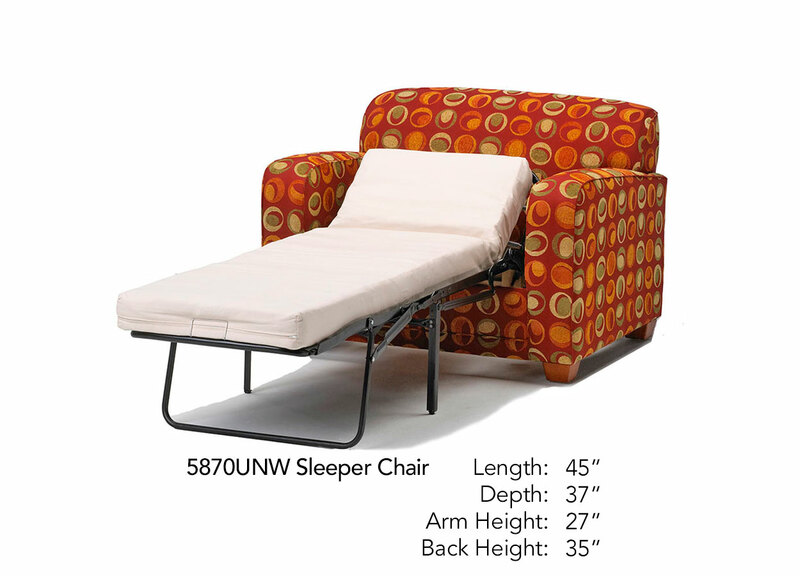 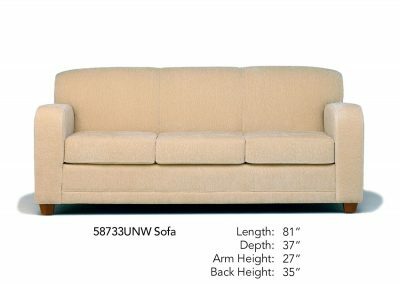 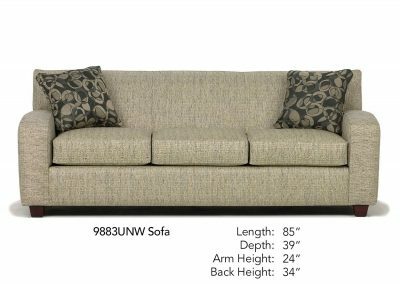 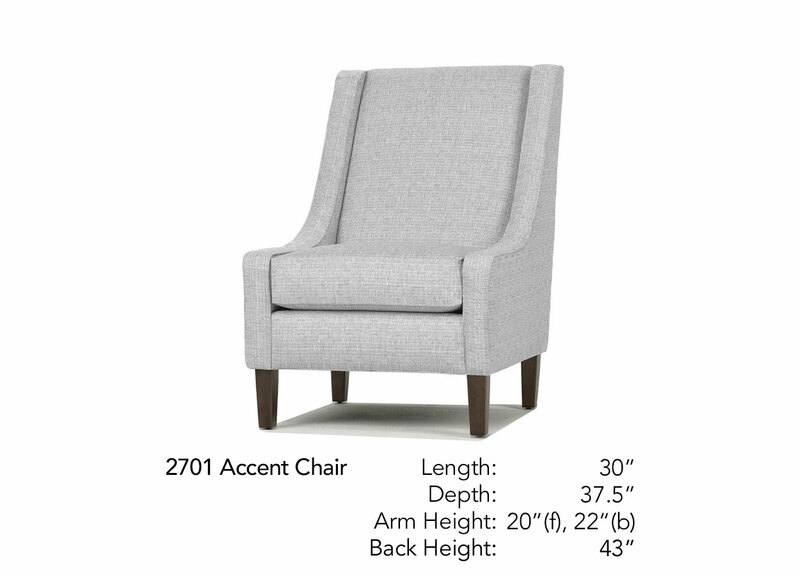 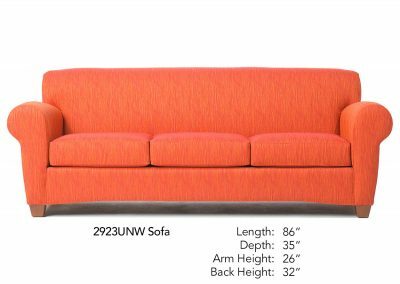 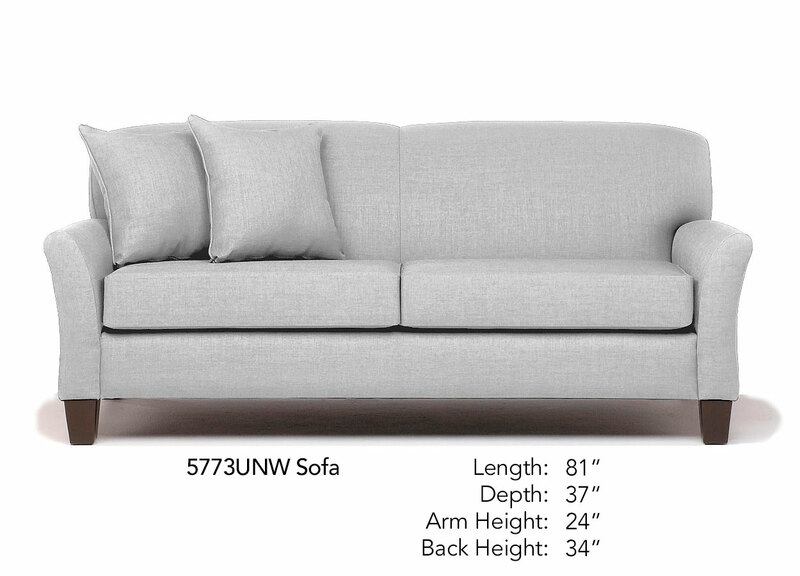 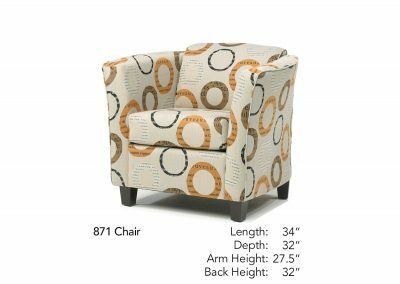 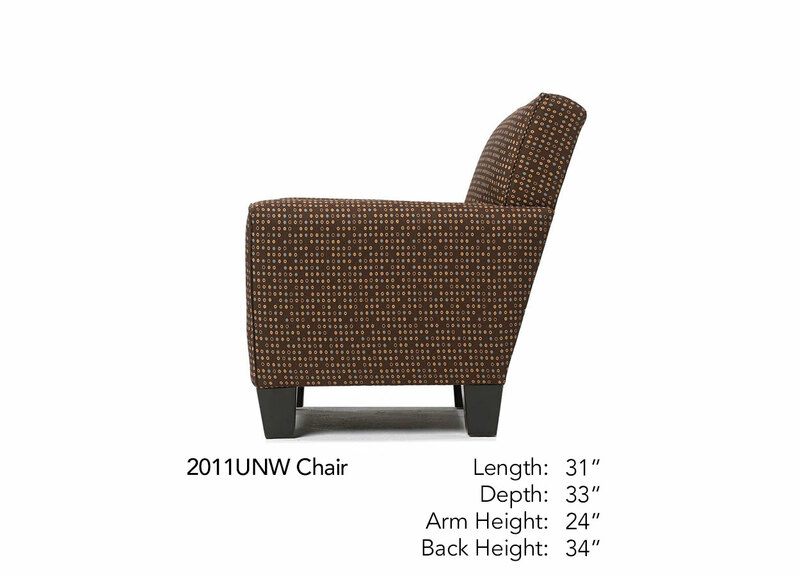 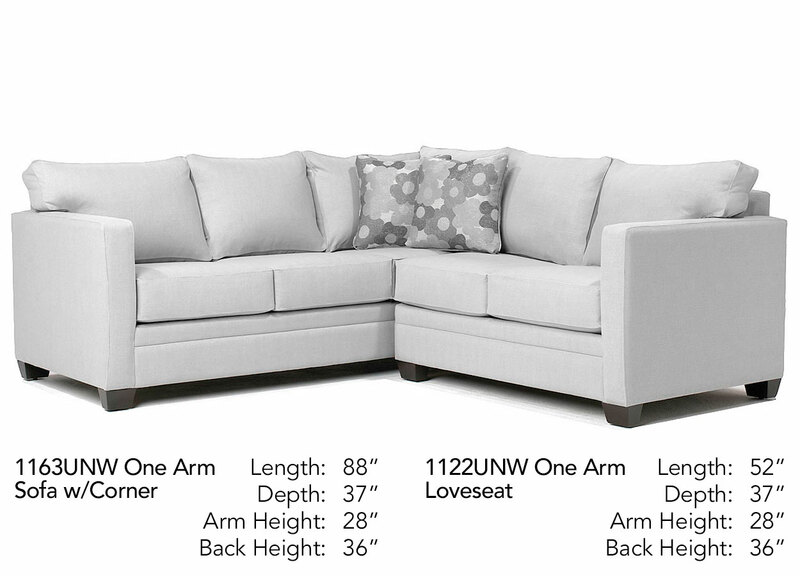 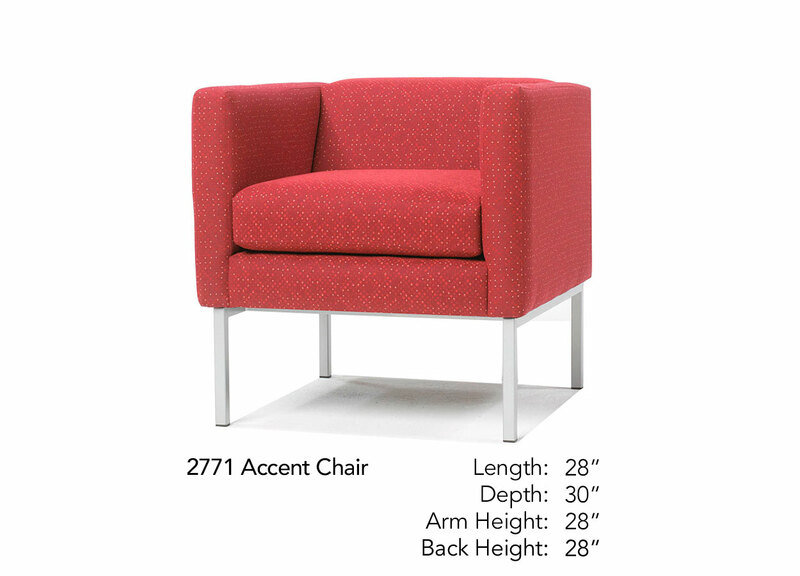 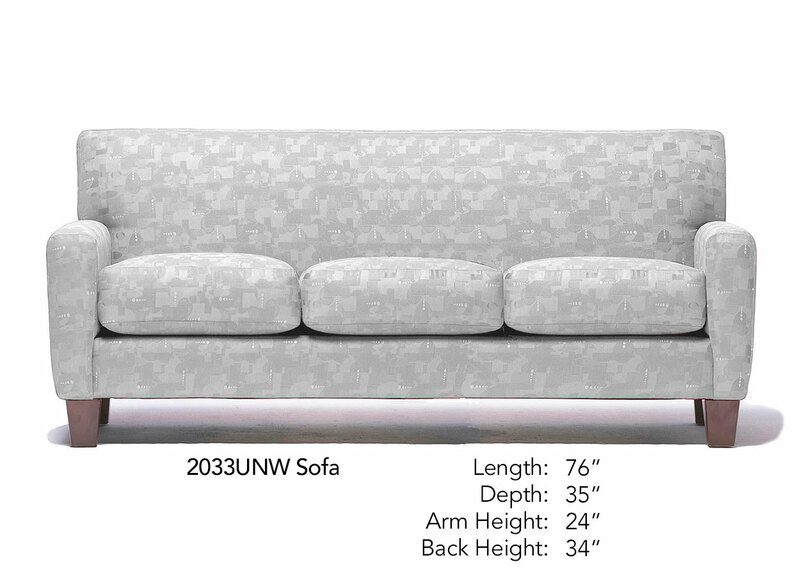 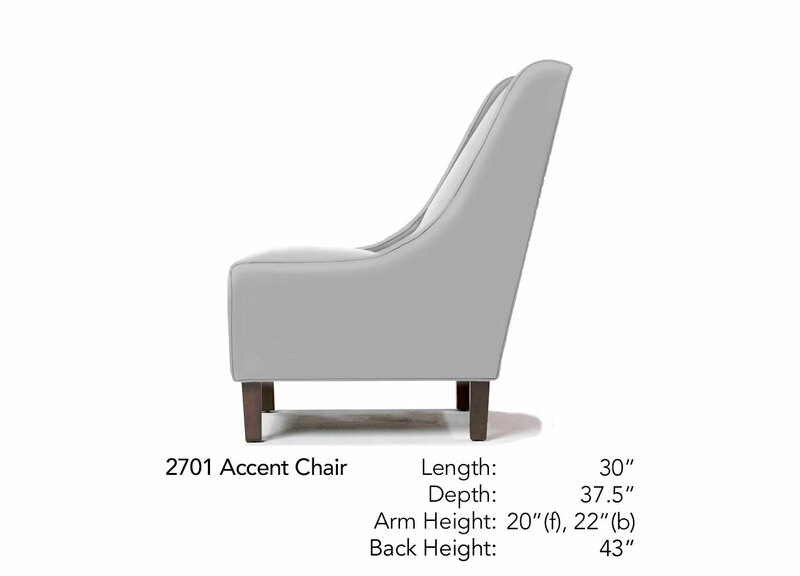 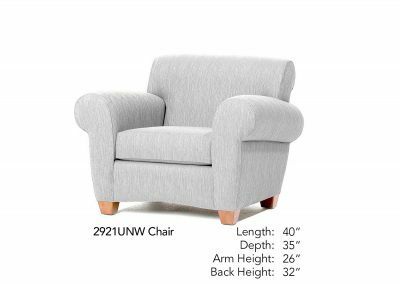 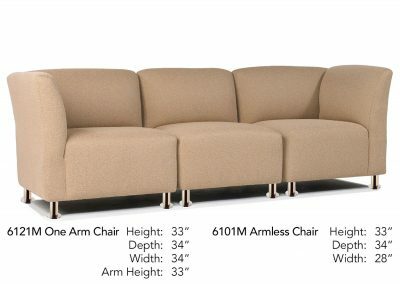 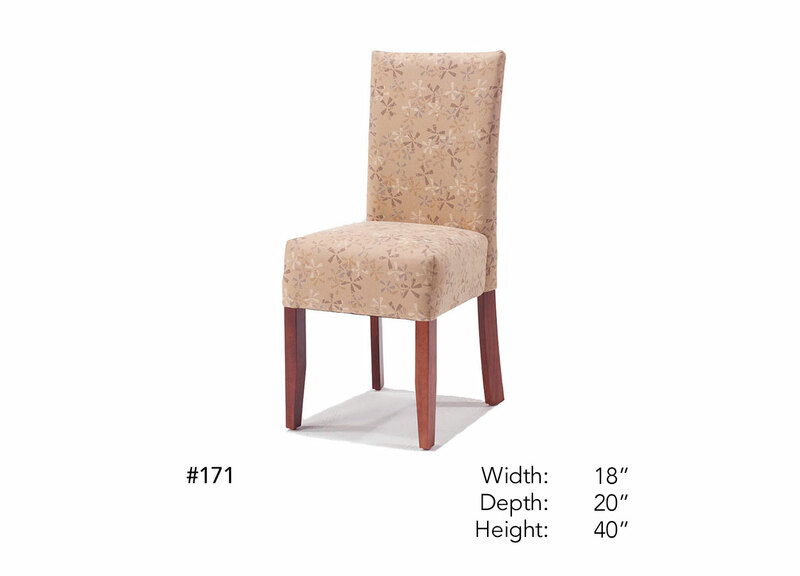 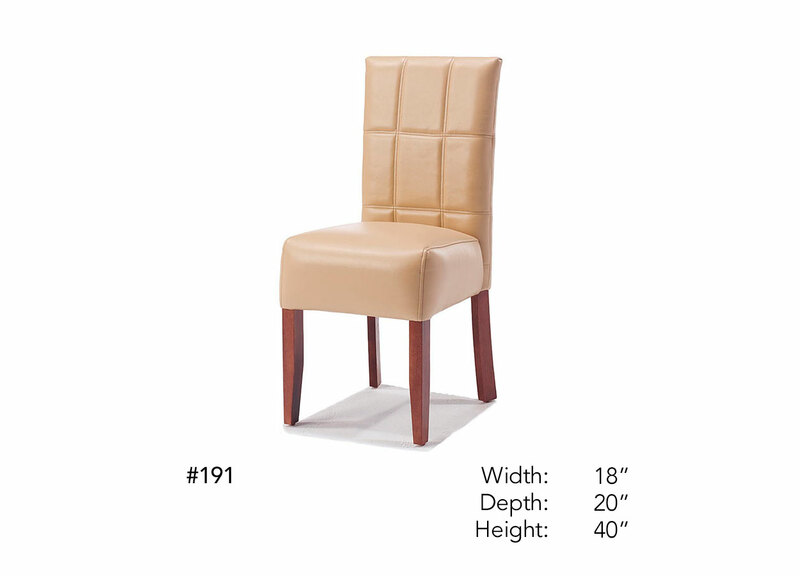 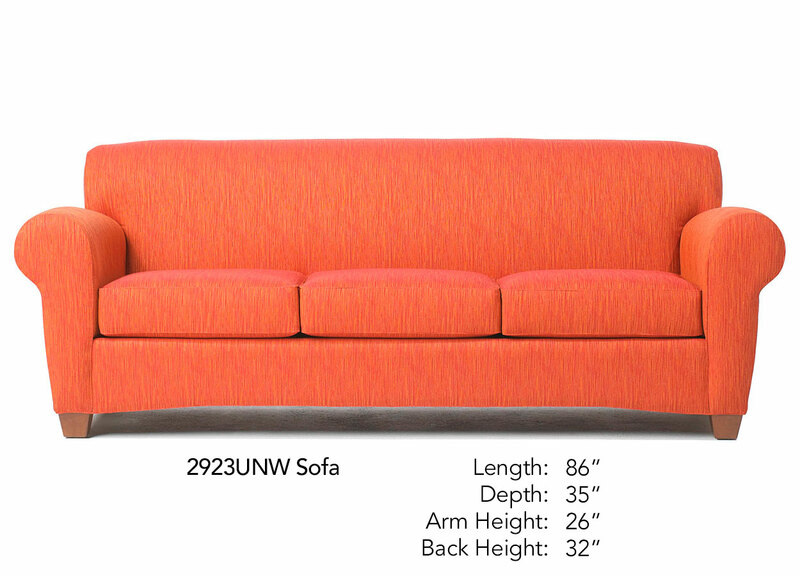 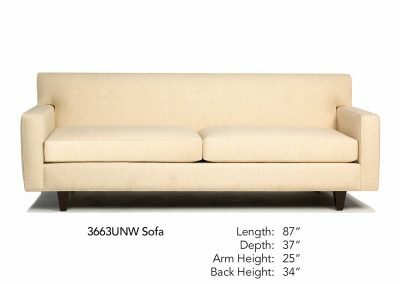 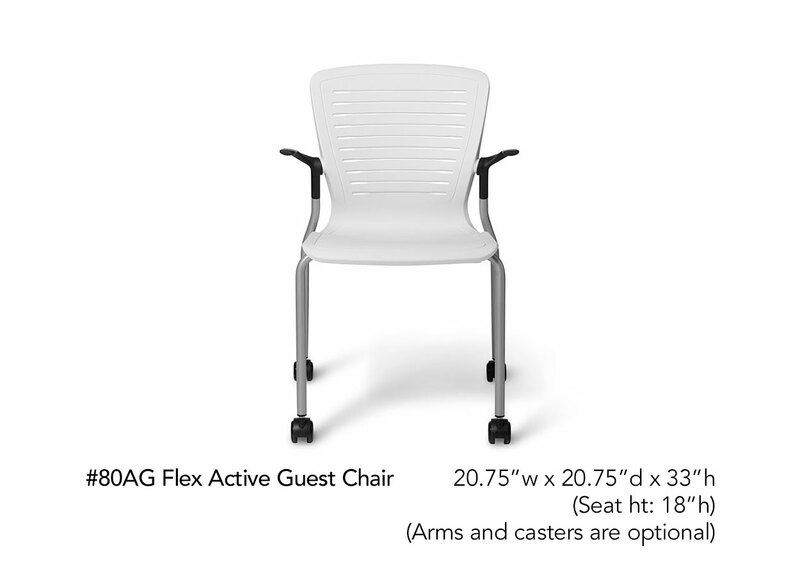 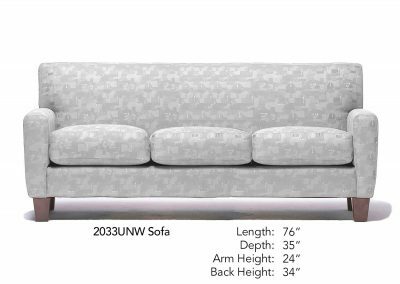 Also available in a Love Seat: L – 63”, Depth – 36”, Arm Ht. – 26”, Back Ht. 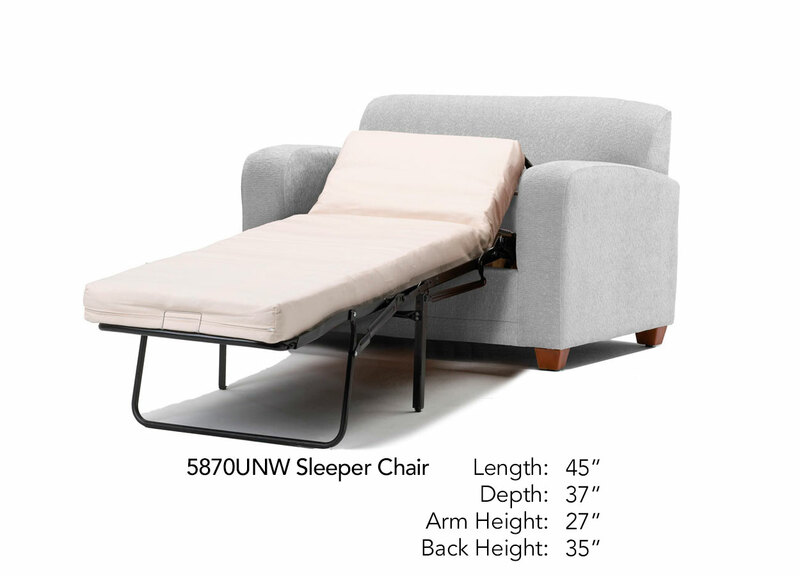 – 36”.